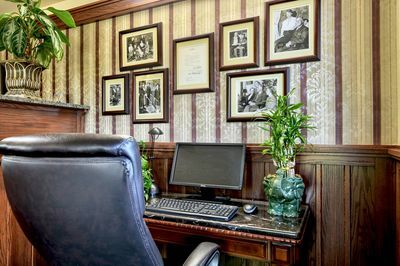 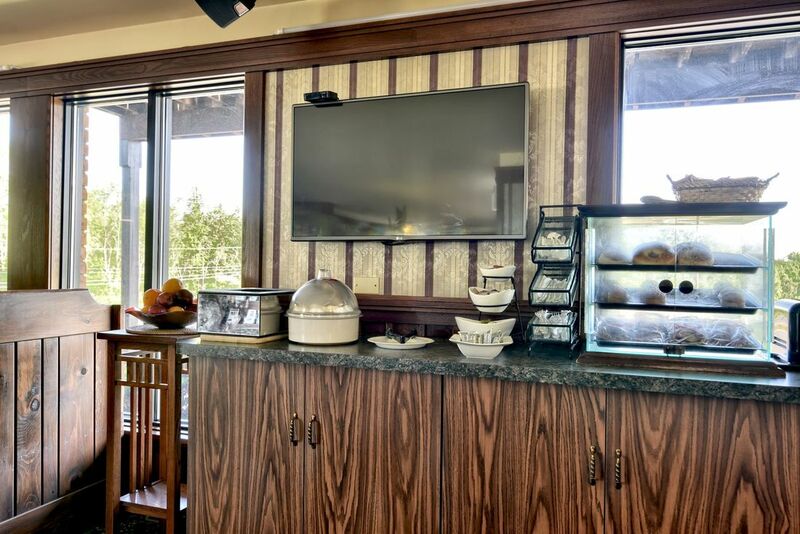 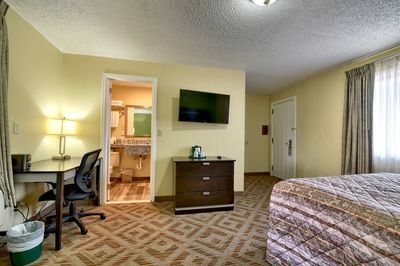 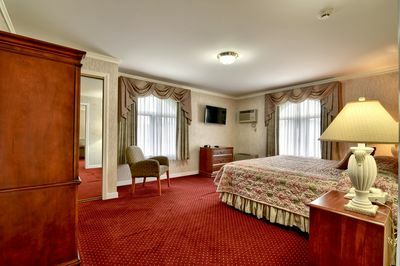 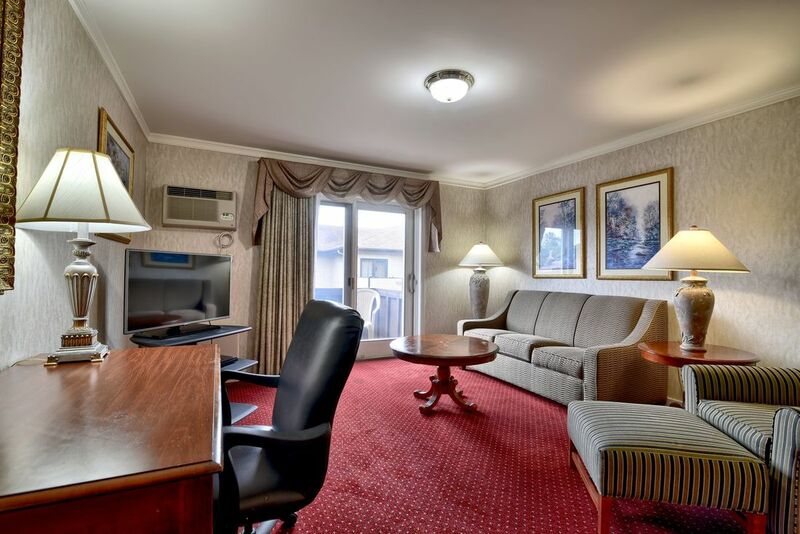 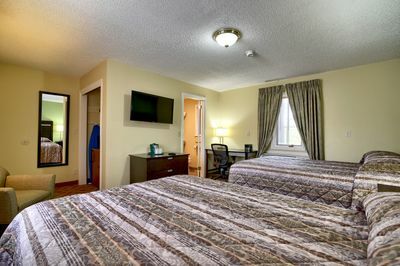 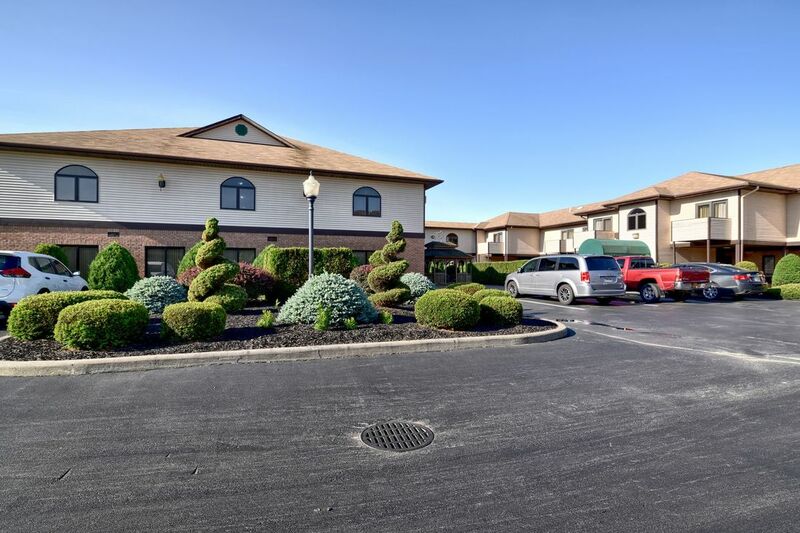 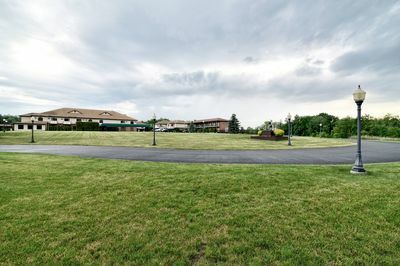 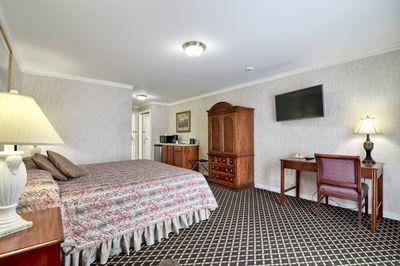 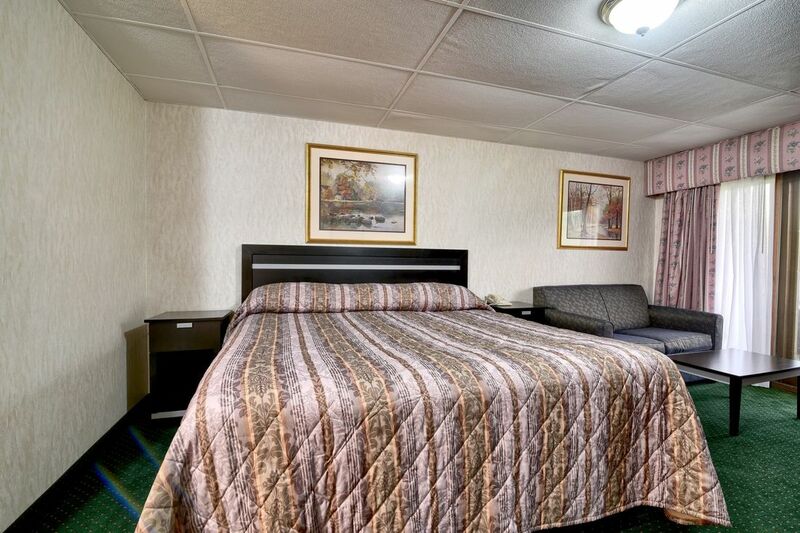 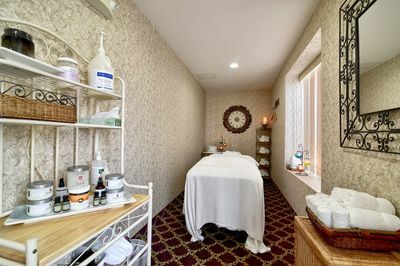 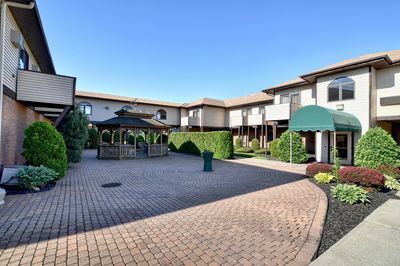 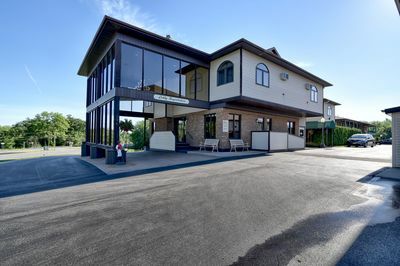 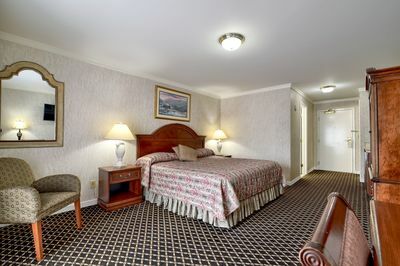 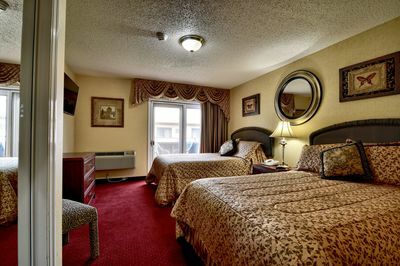 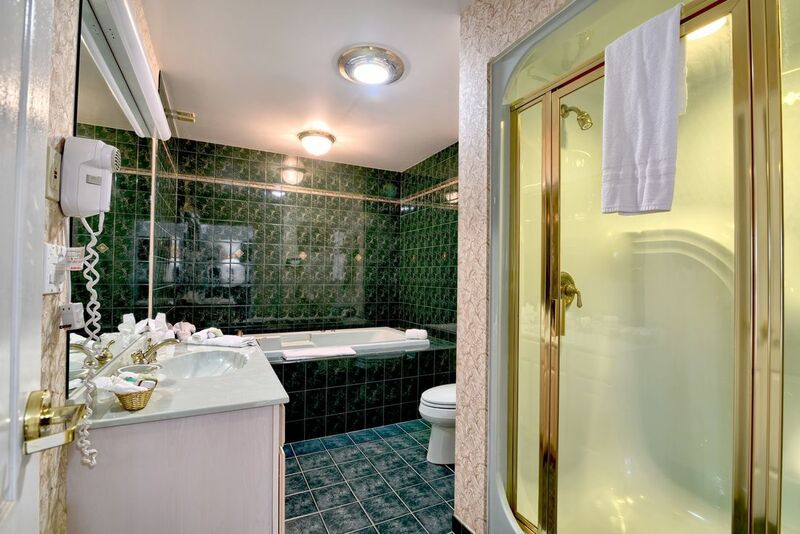 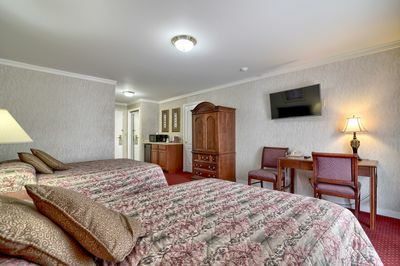 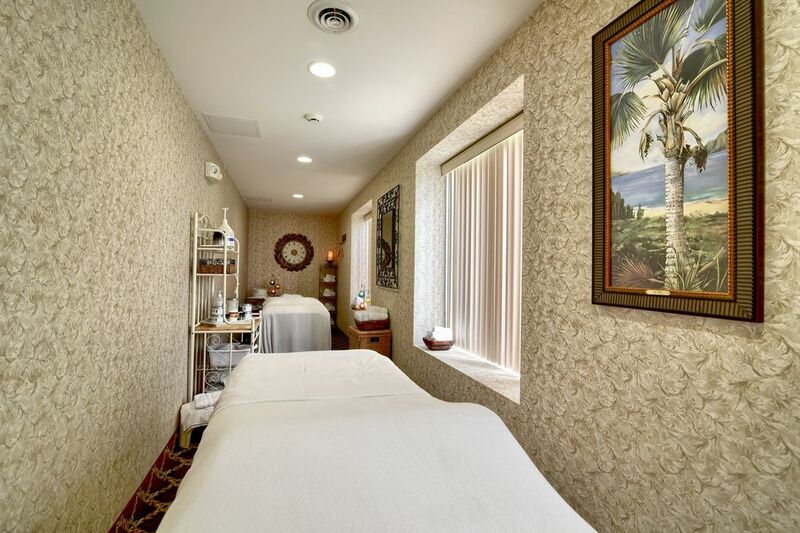 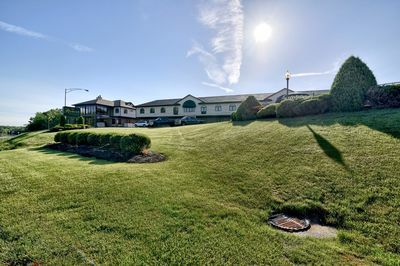 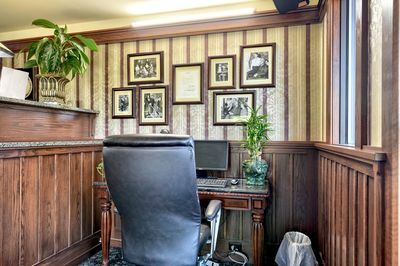 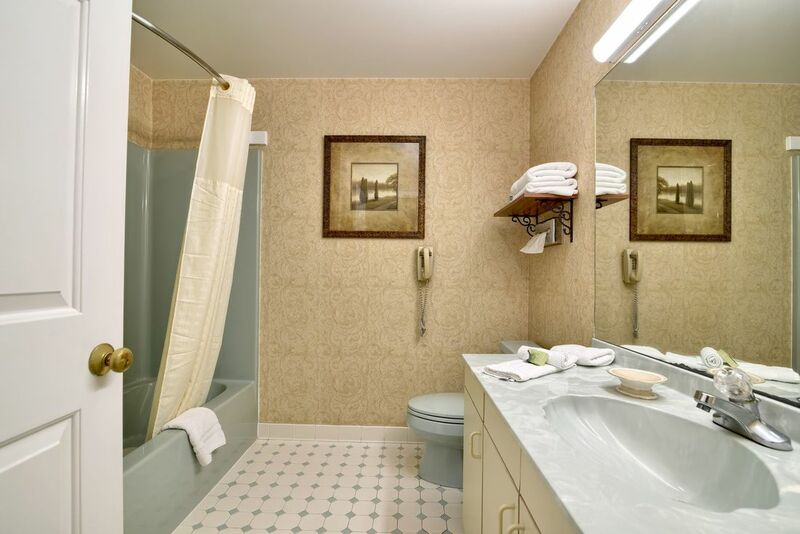 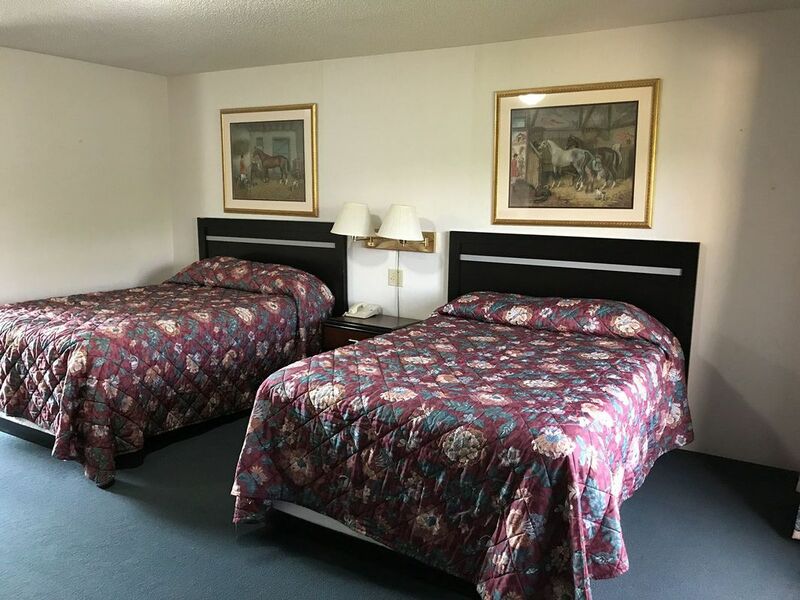 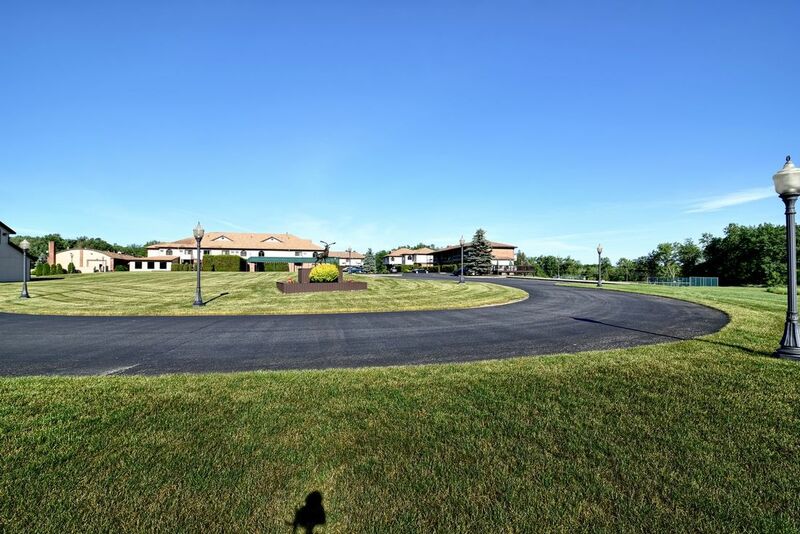 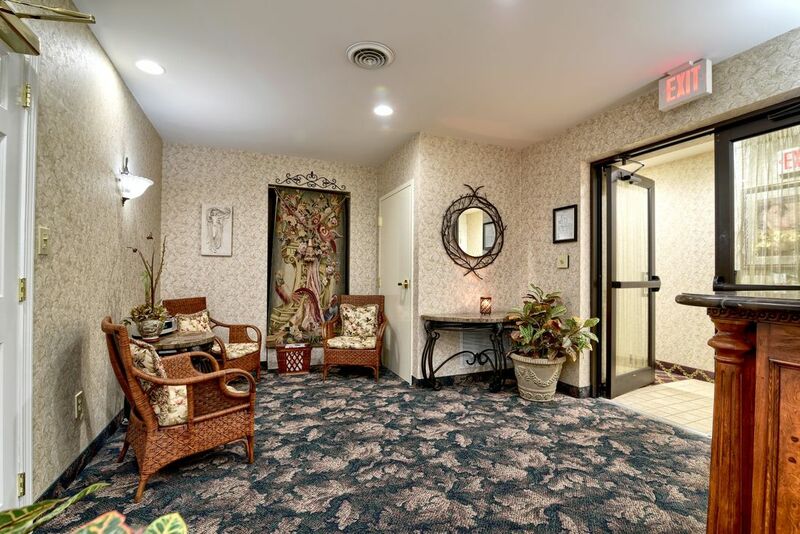 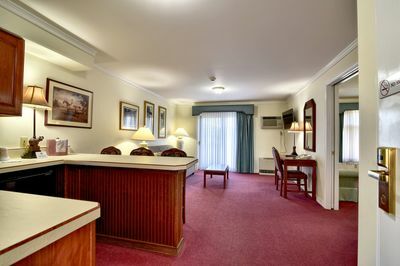 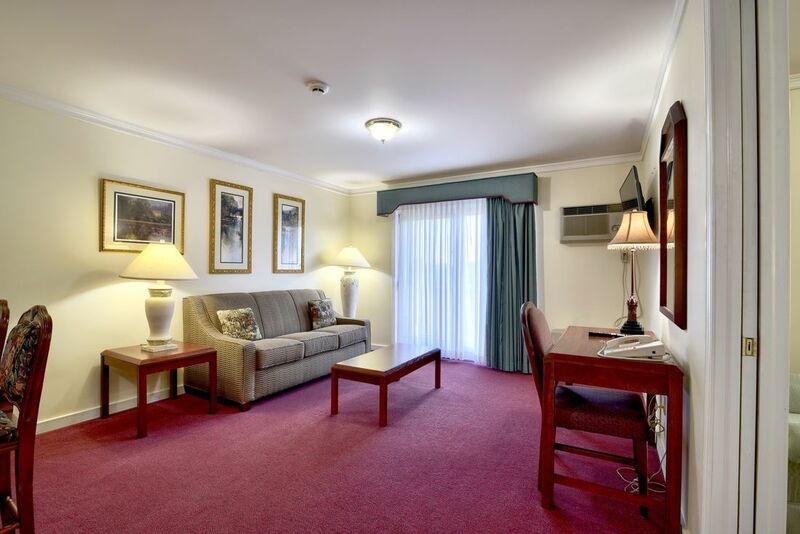 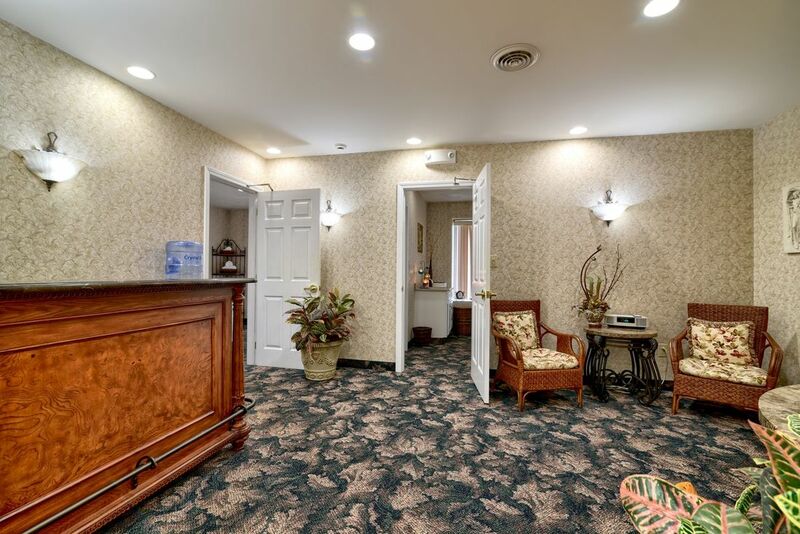 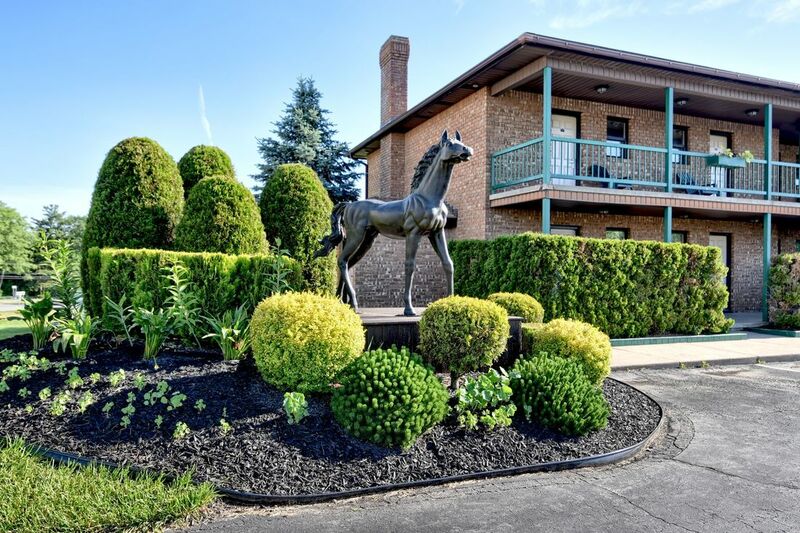 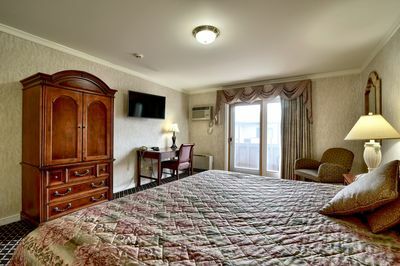 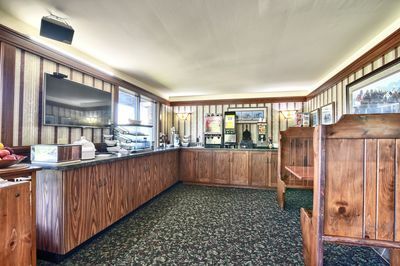 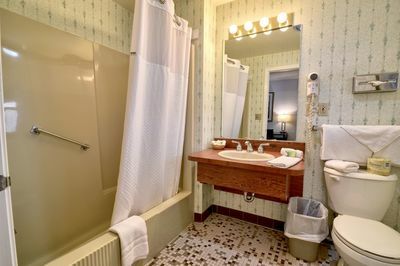 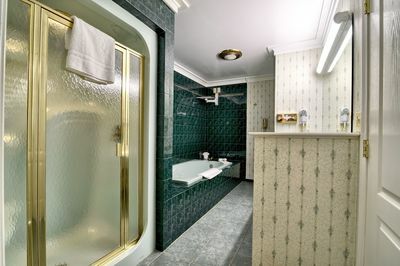 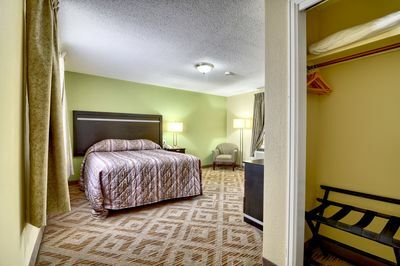 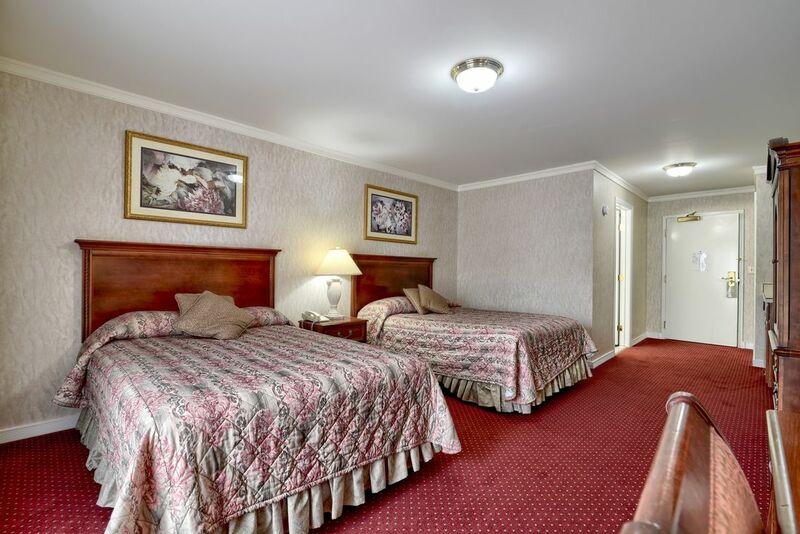 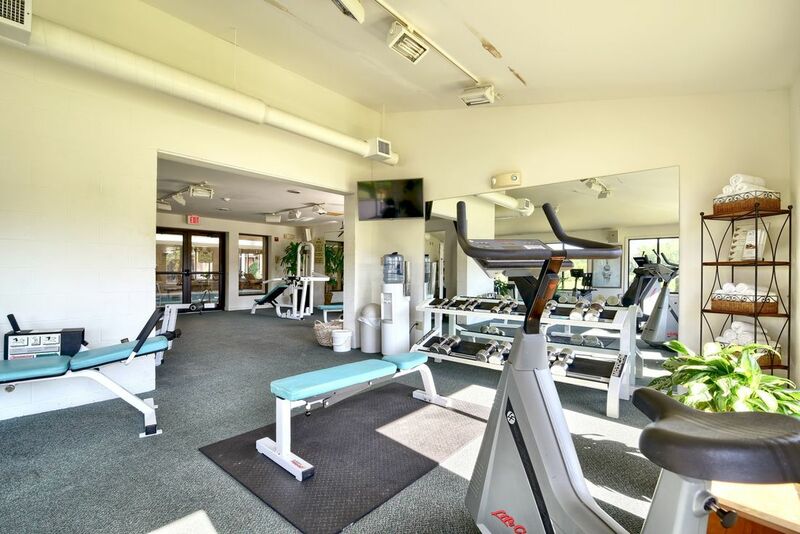 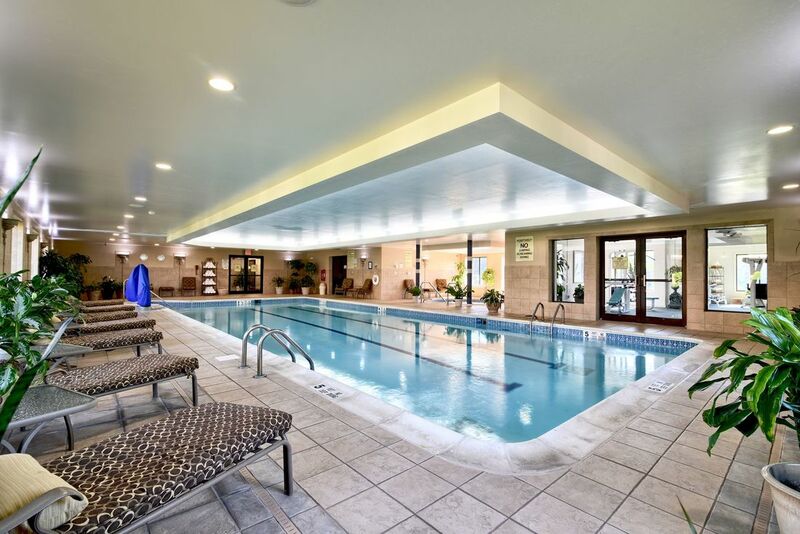 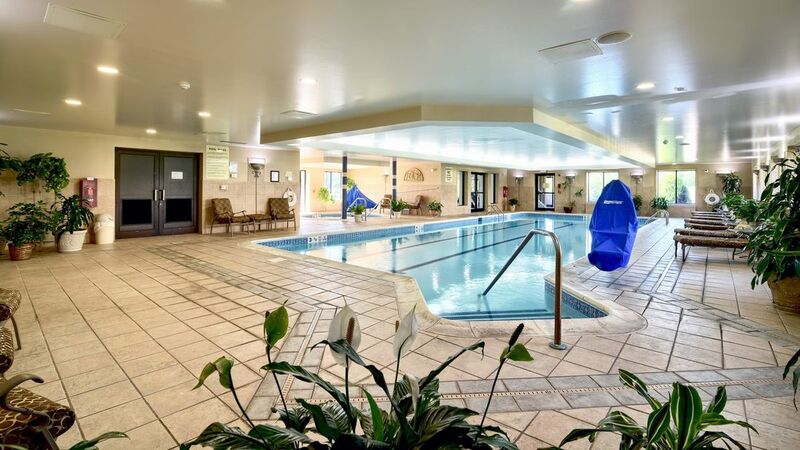 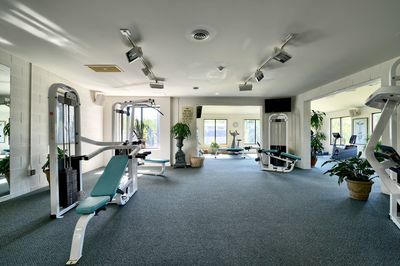 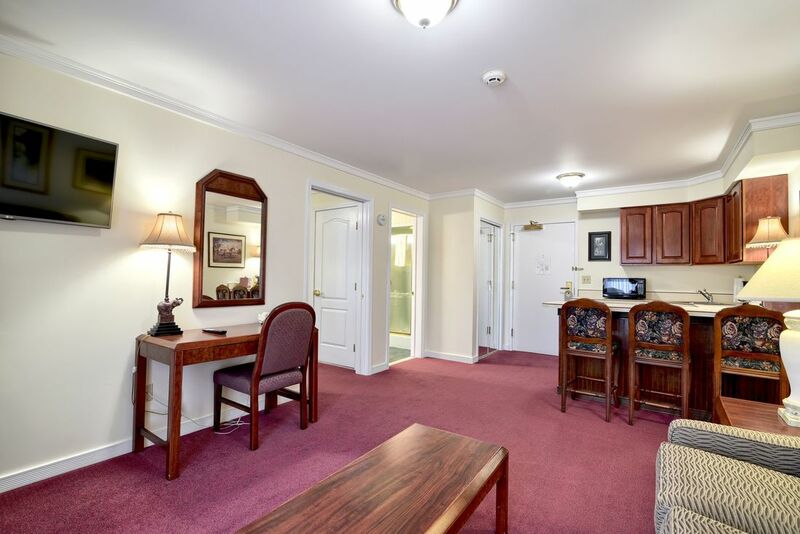 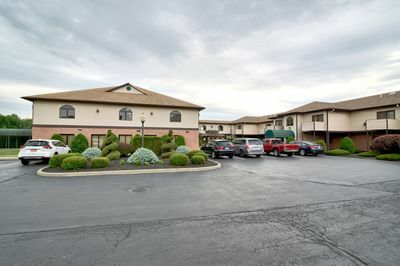 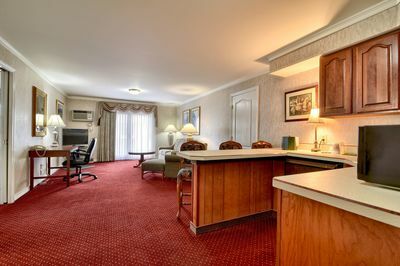 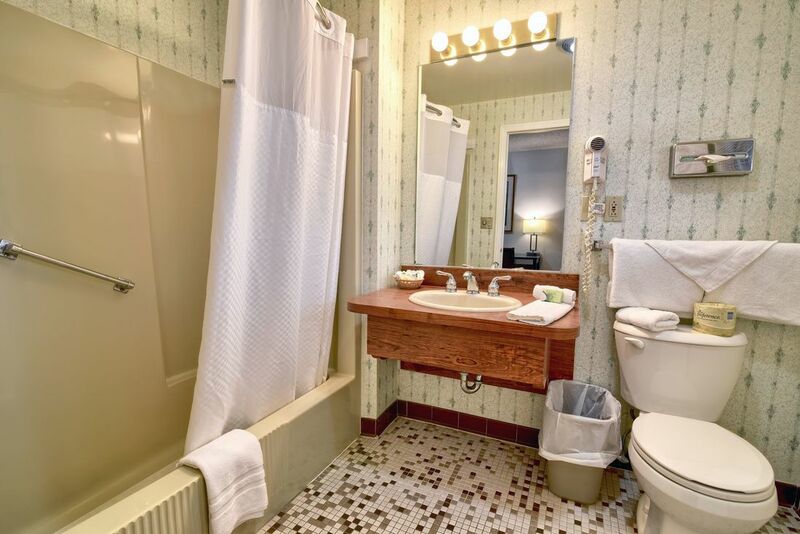 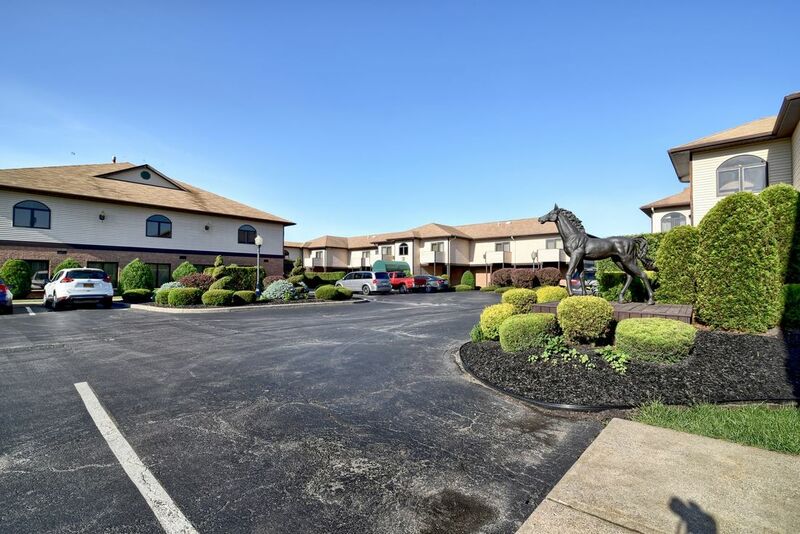 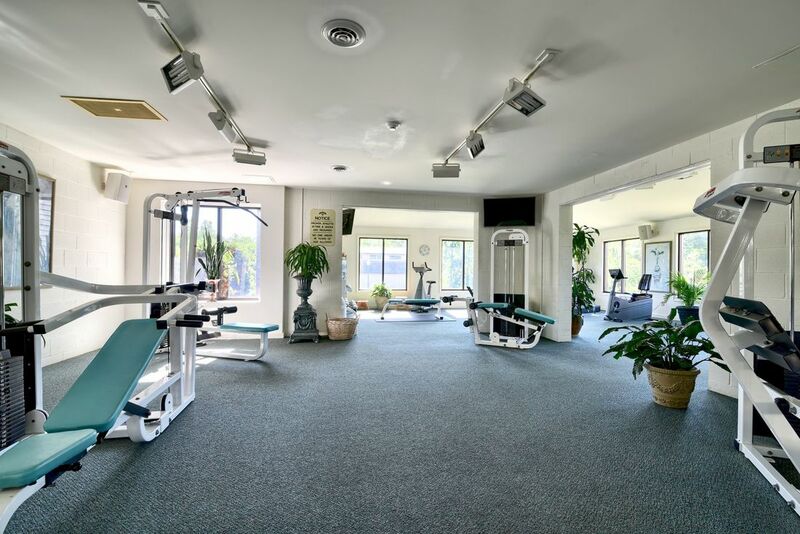 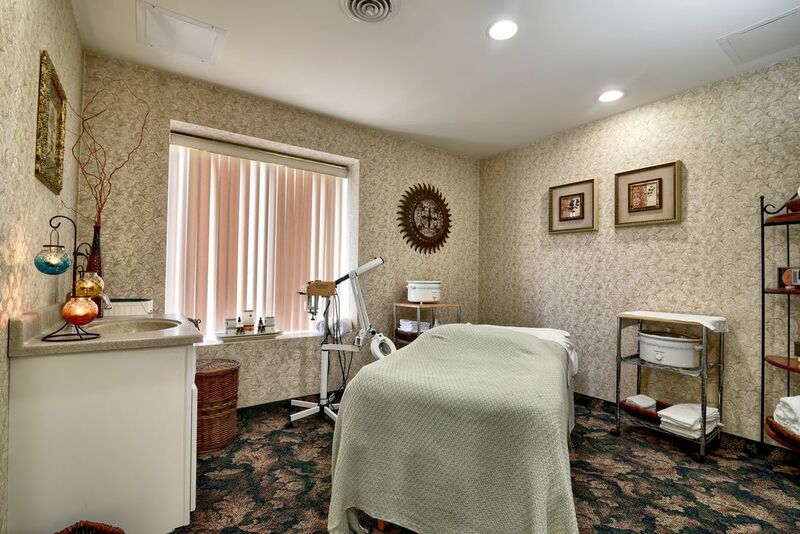 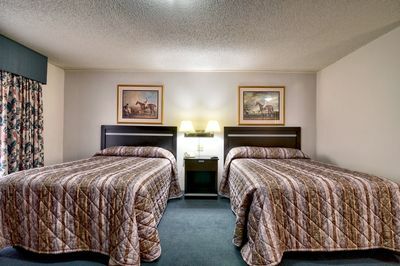 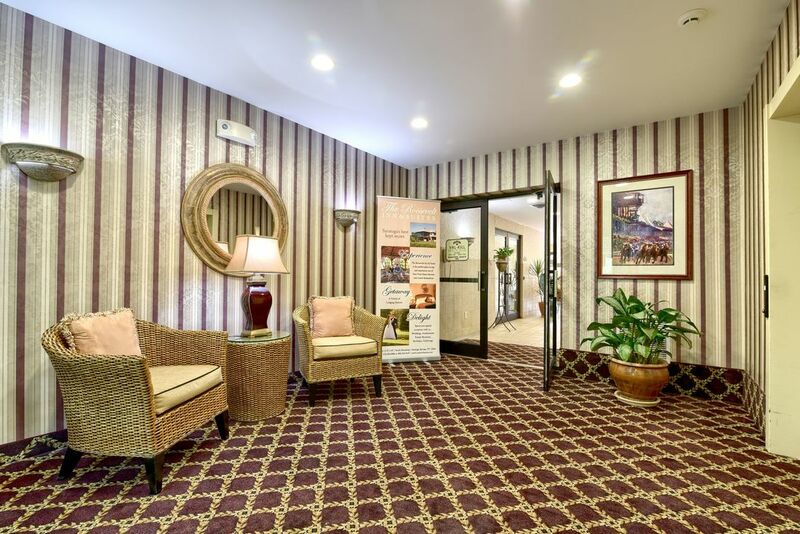 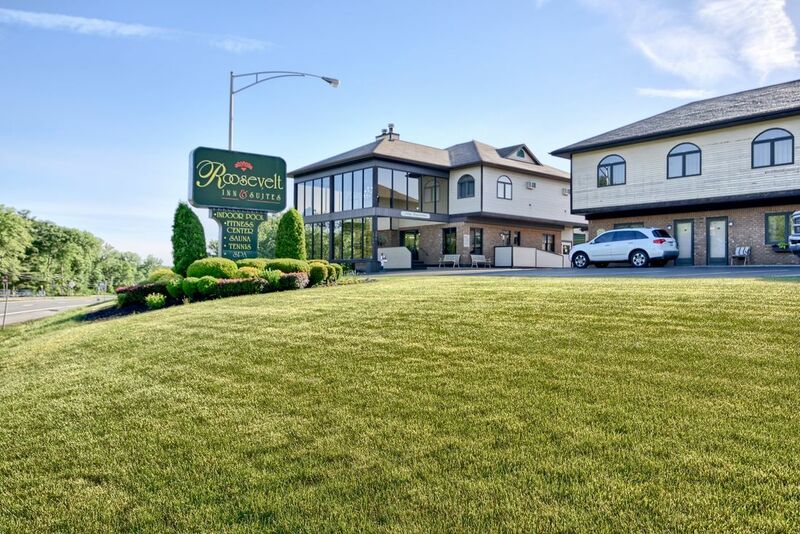 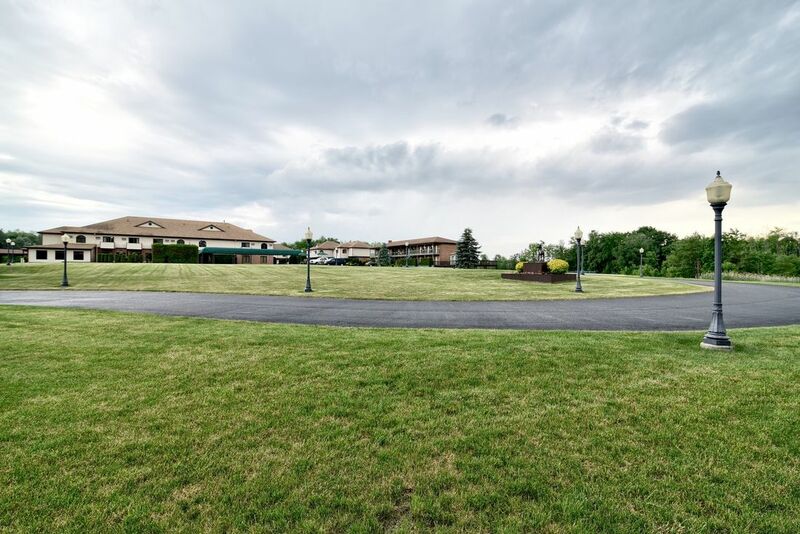 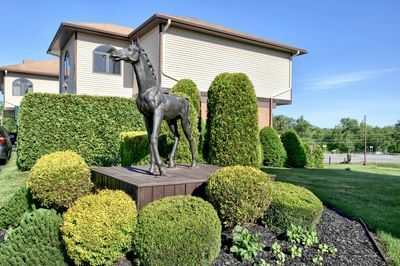 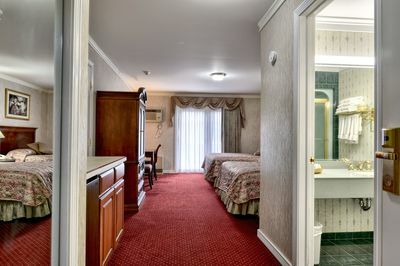 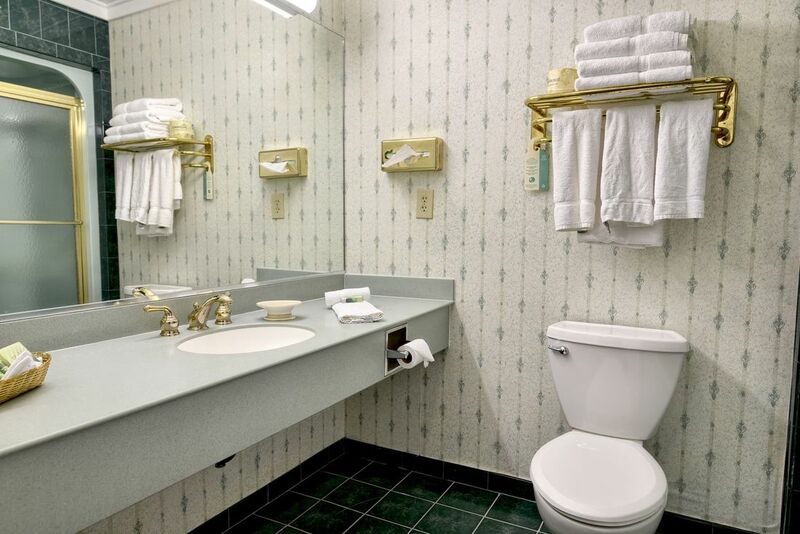 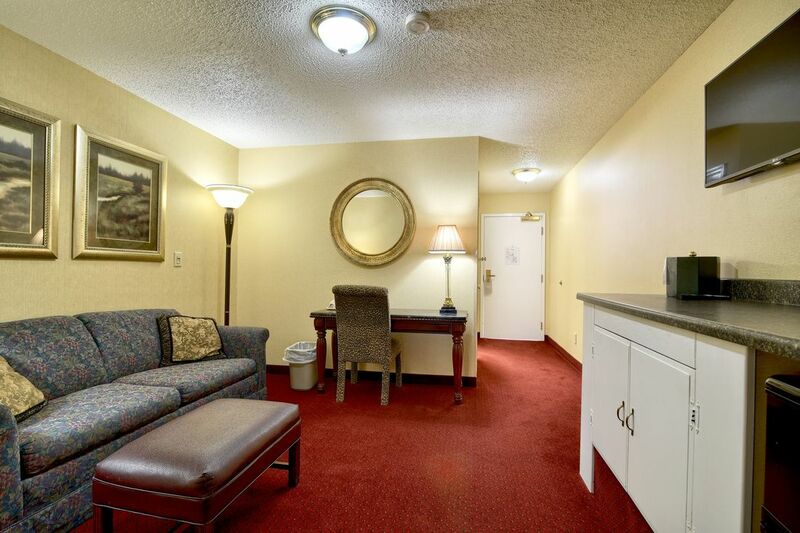 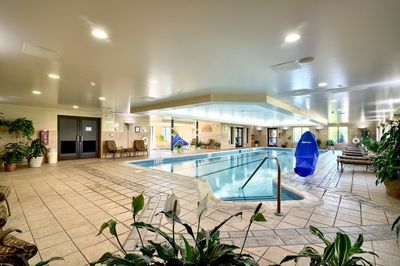 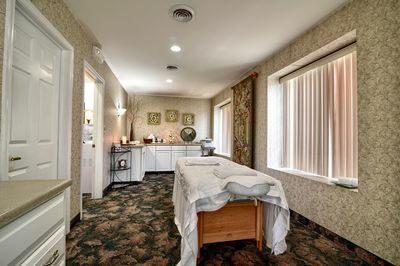 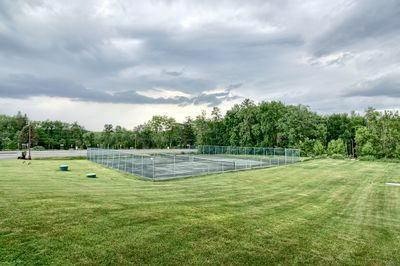 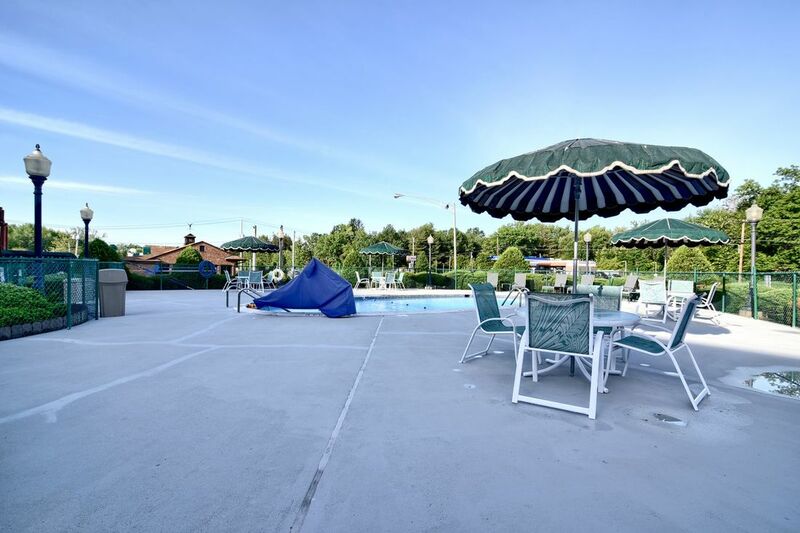 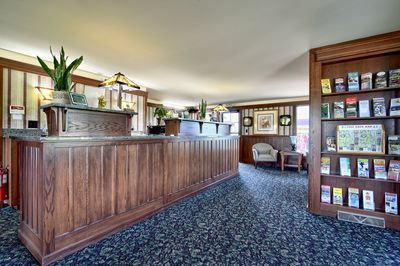 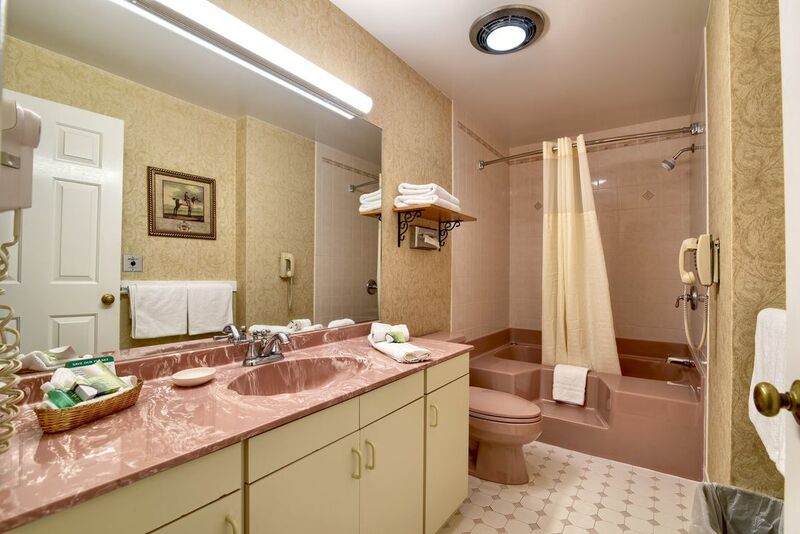 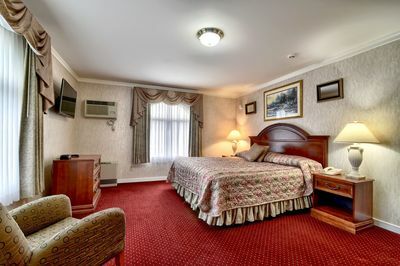 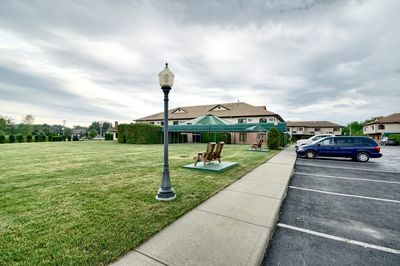 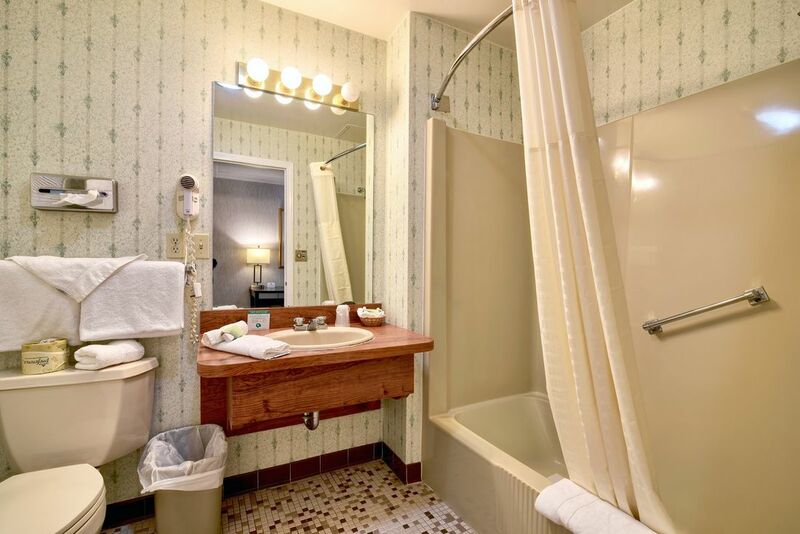 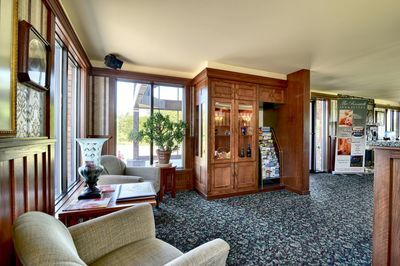 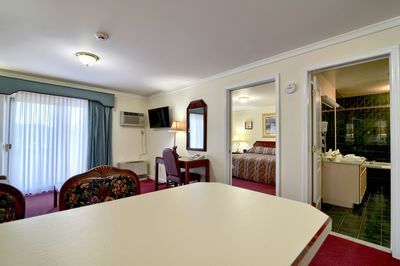 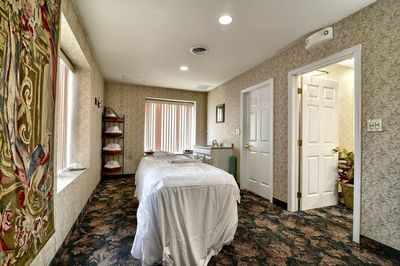 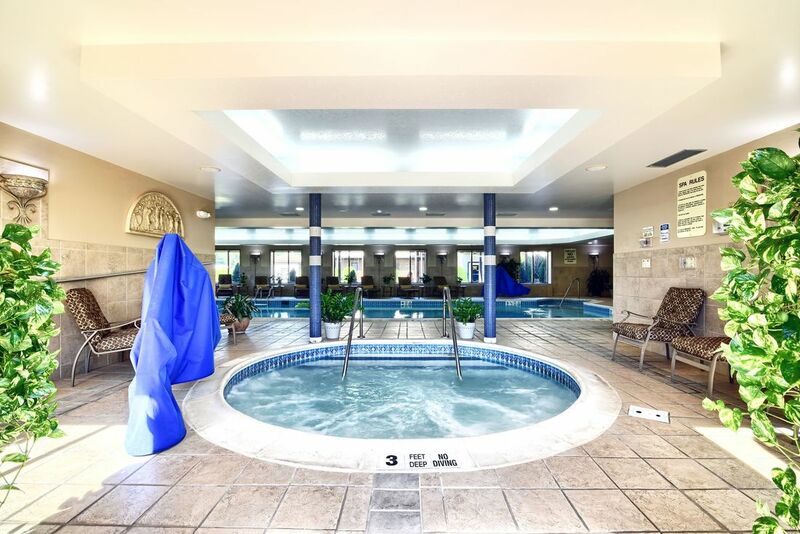 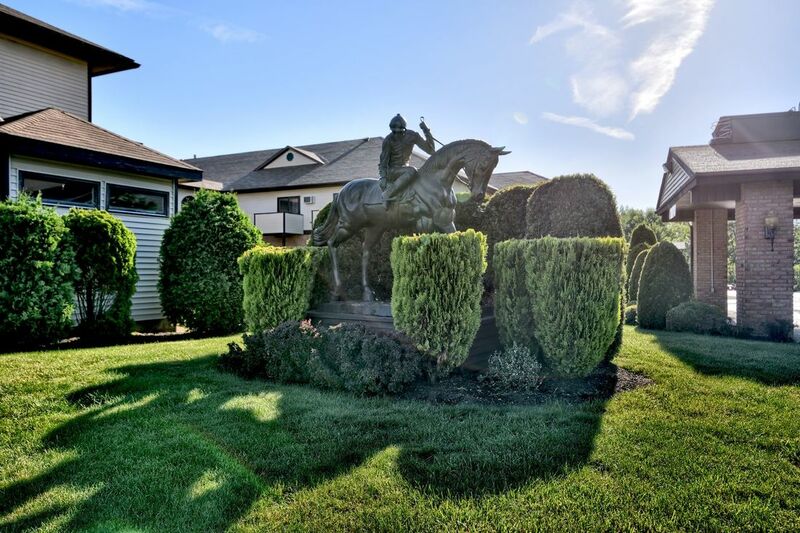 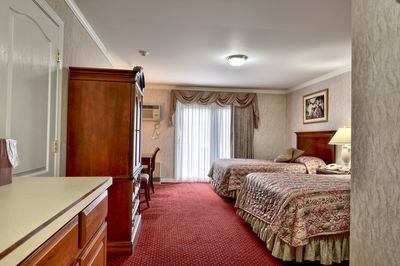 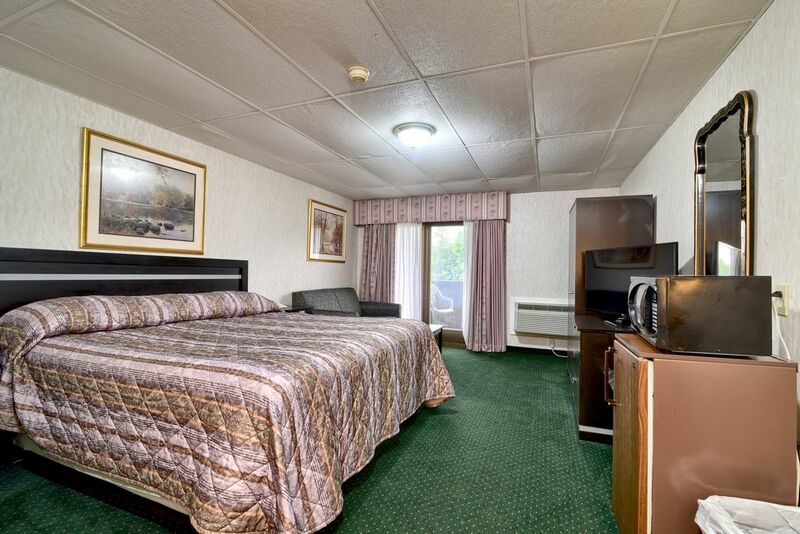 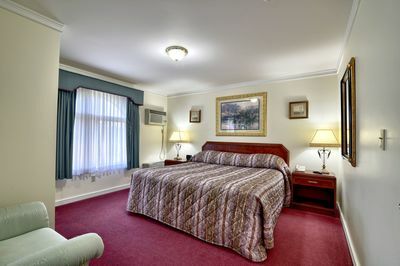 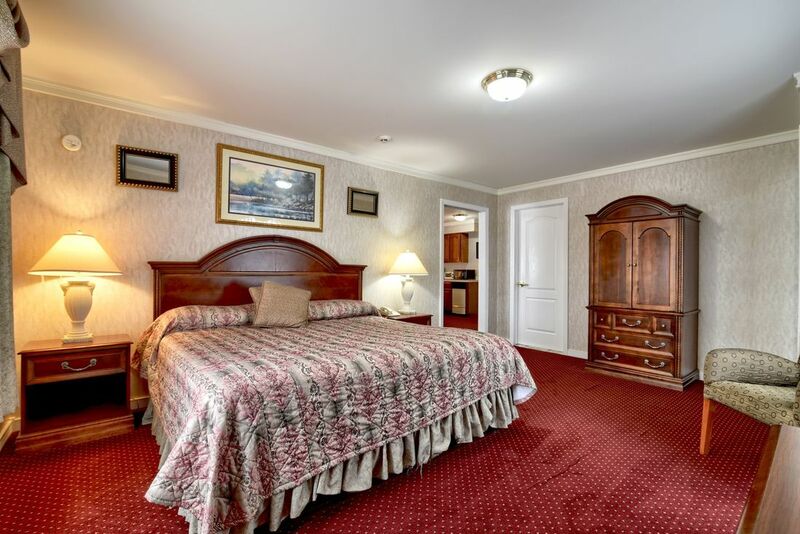 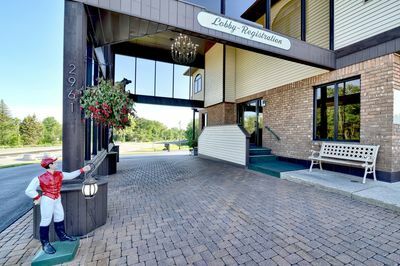 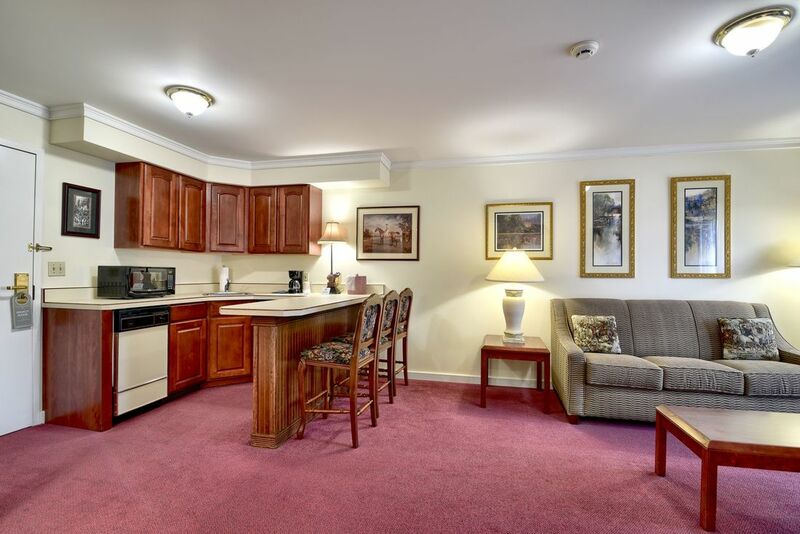 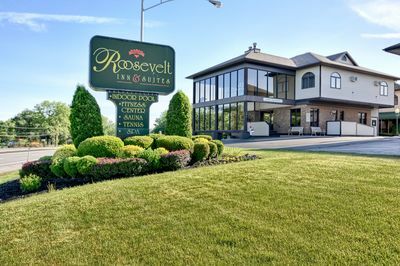 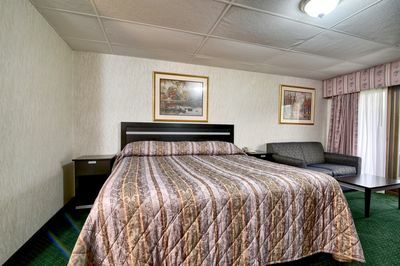 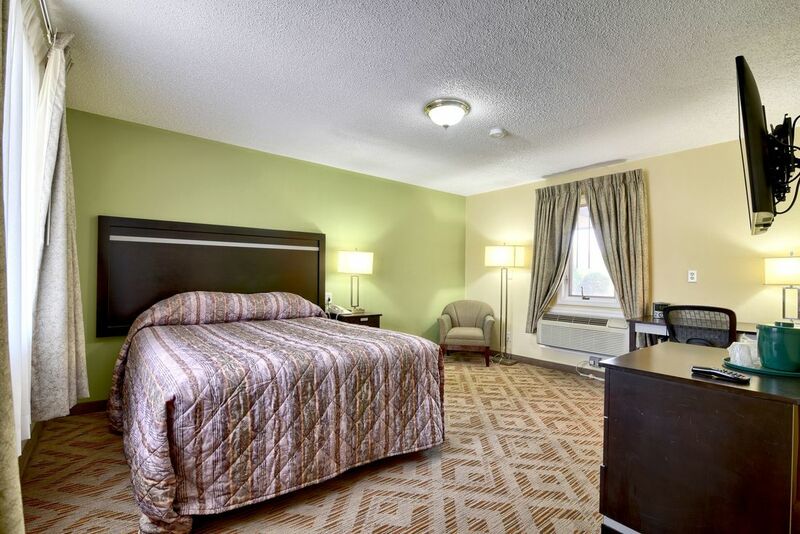 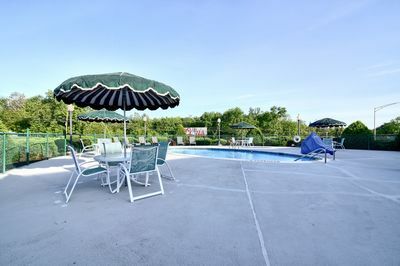 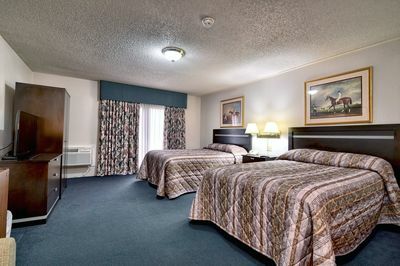 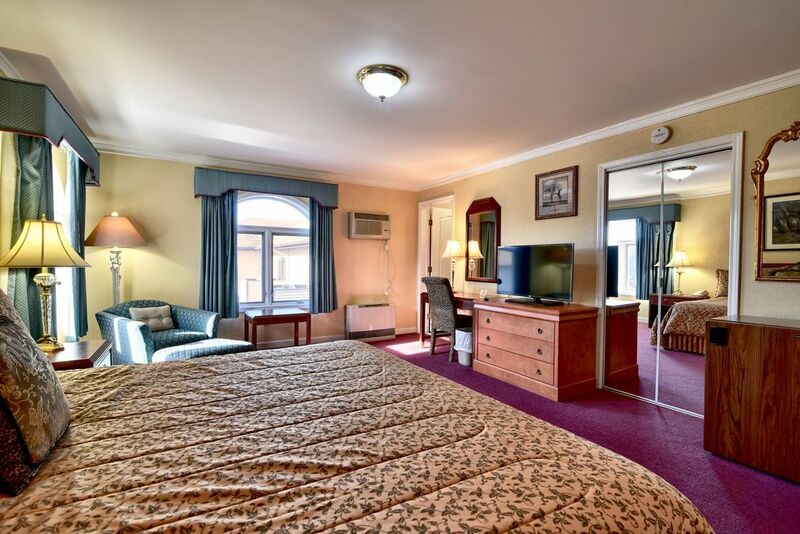 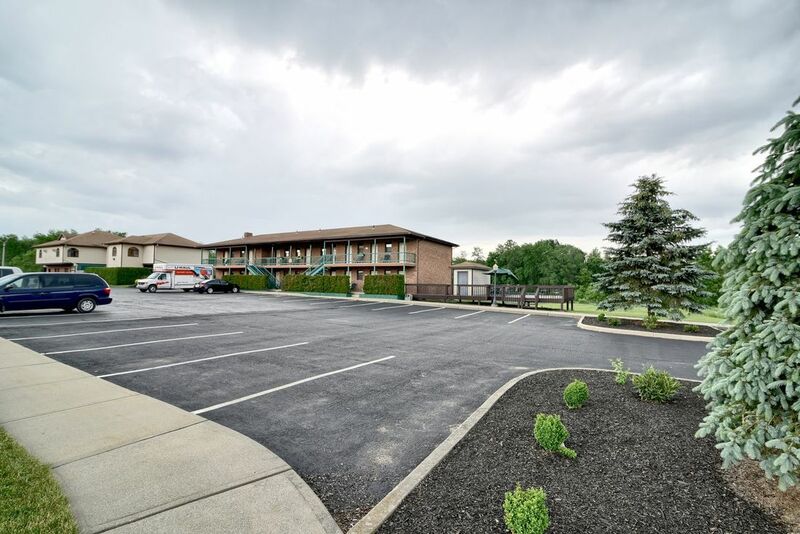 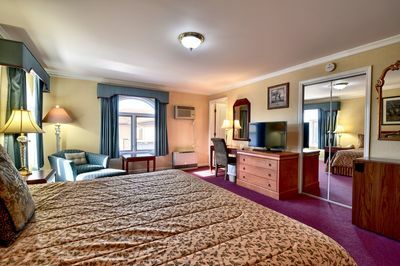 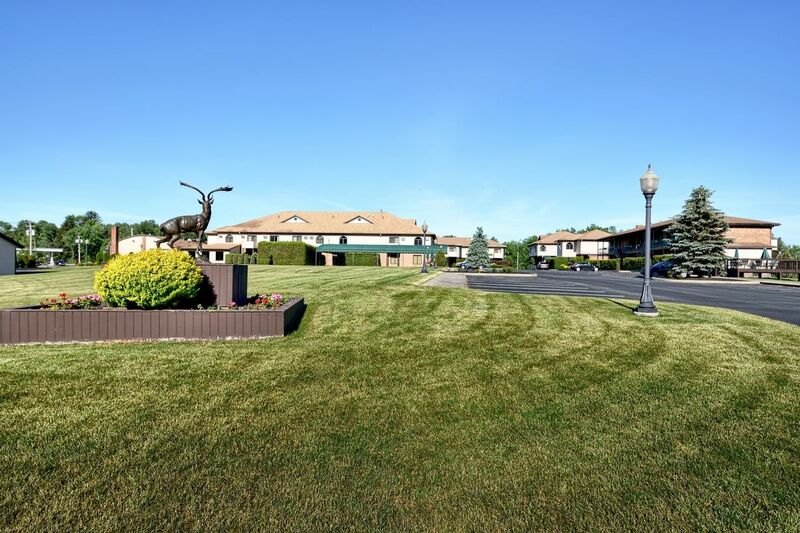 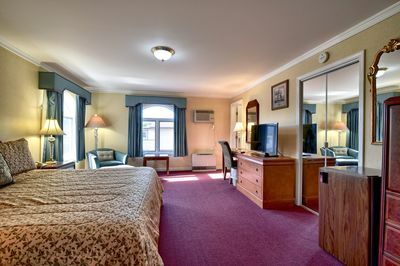 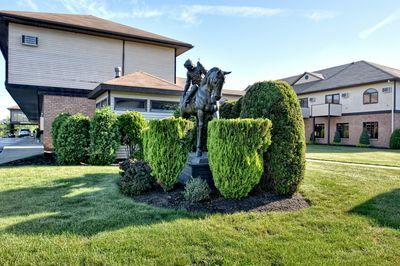 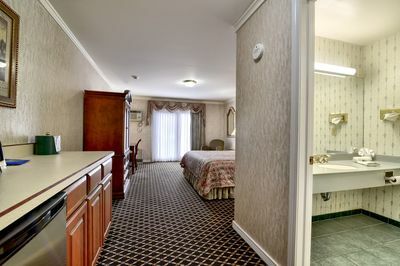 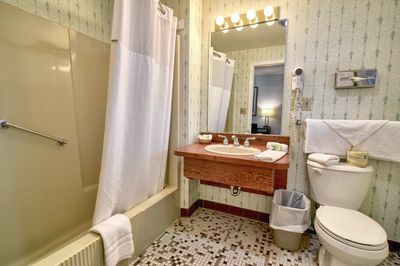 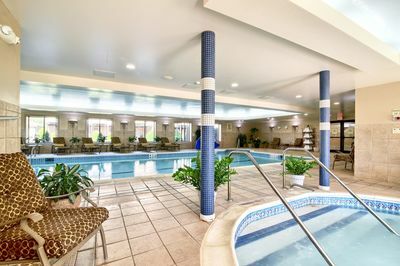 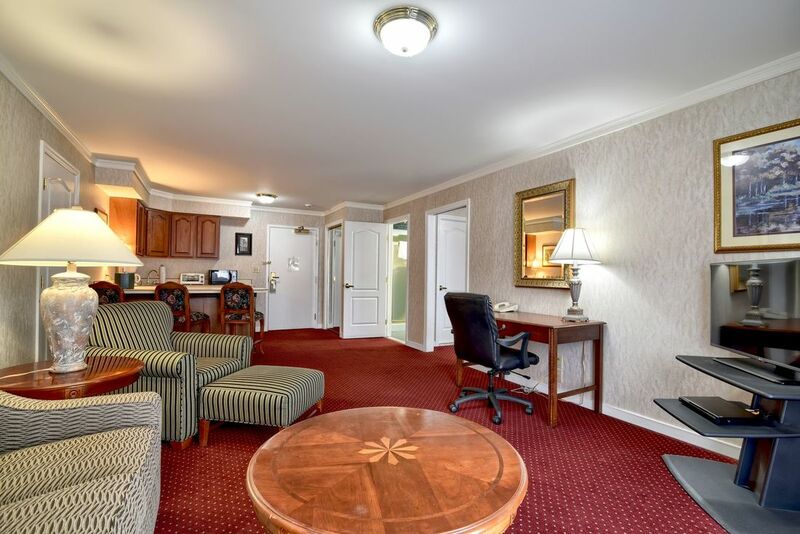 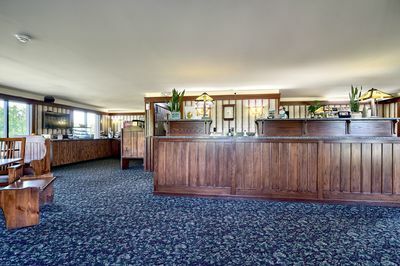 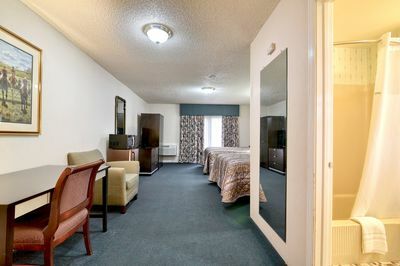 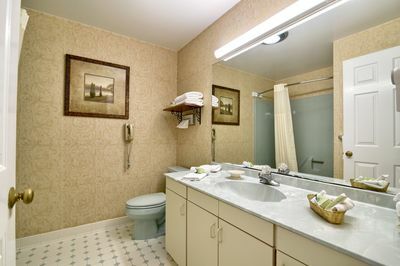 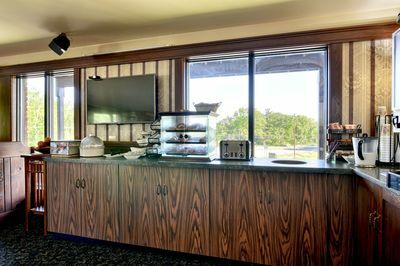 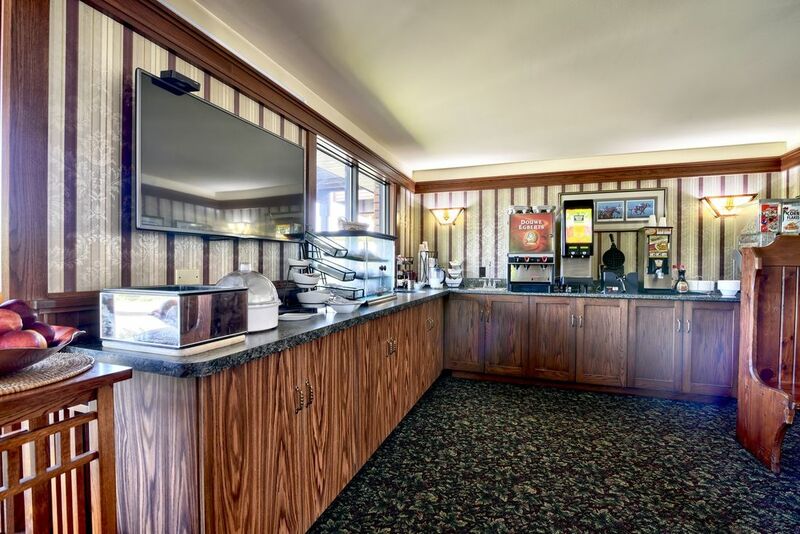 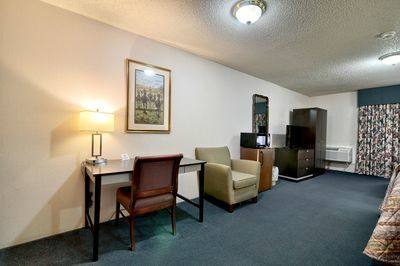 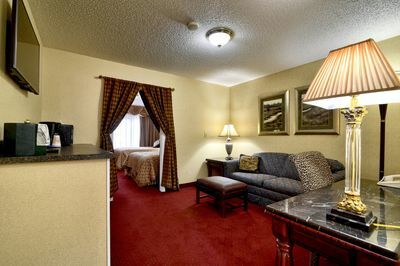 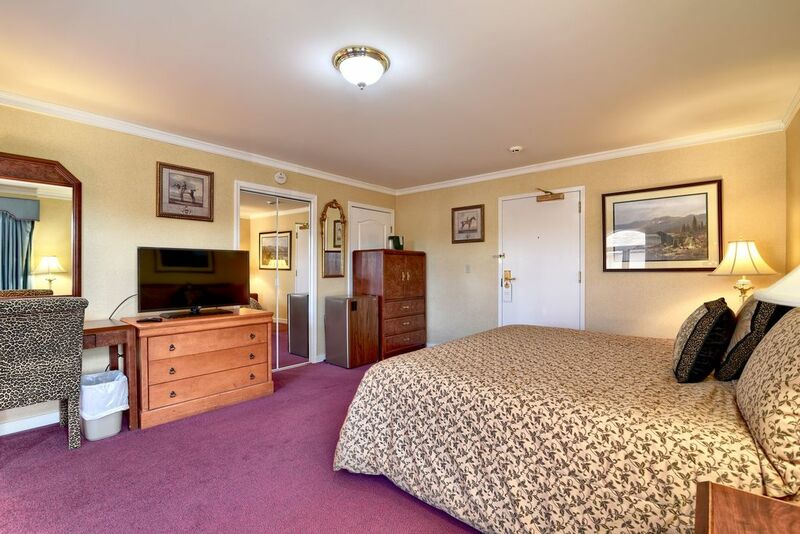 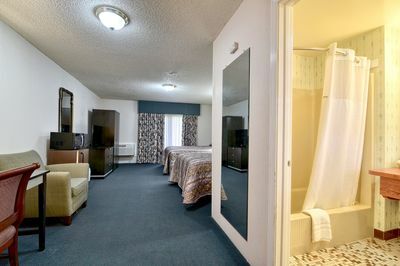 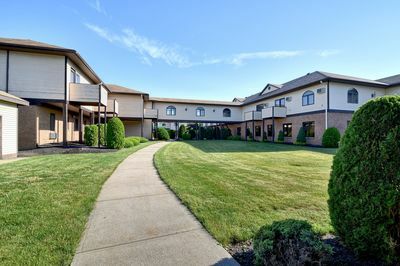 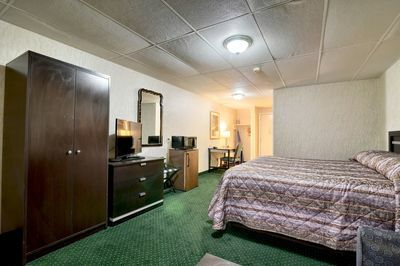 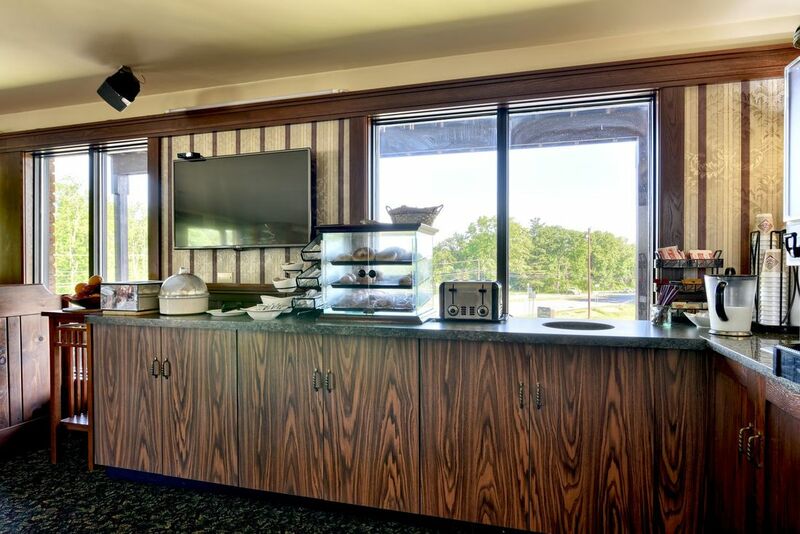 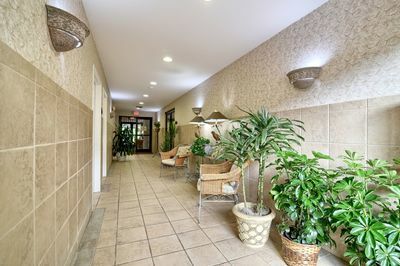 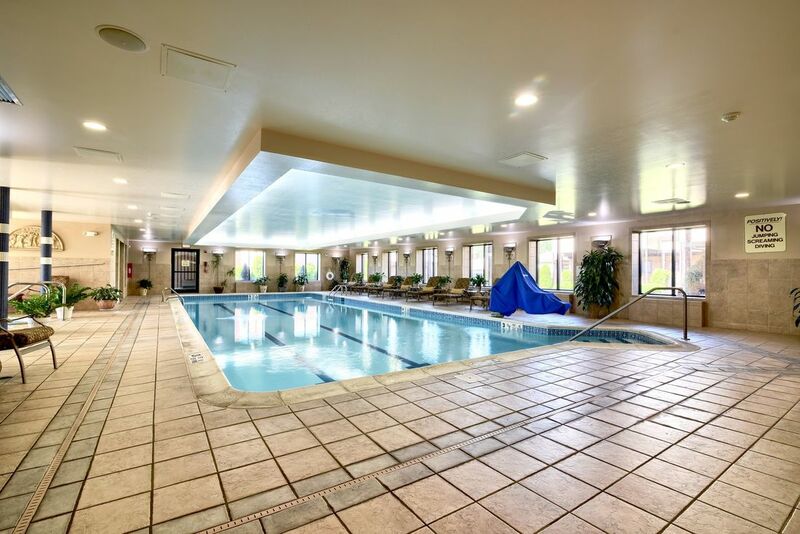 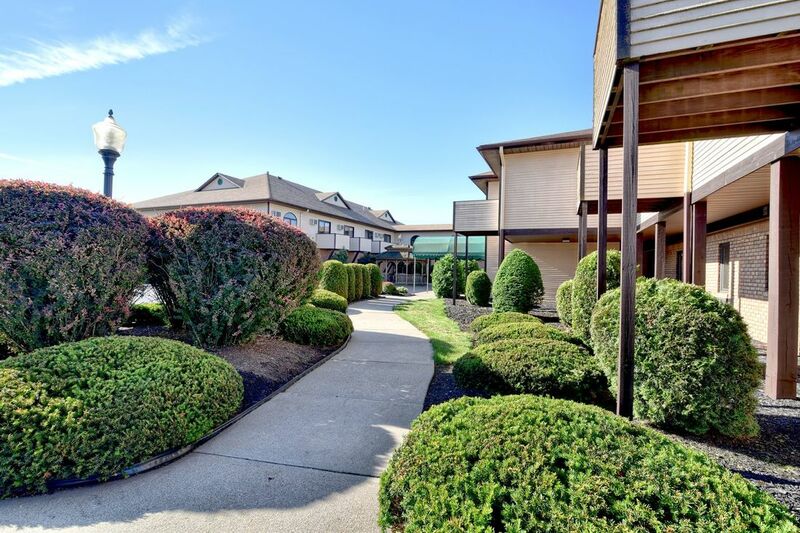 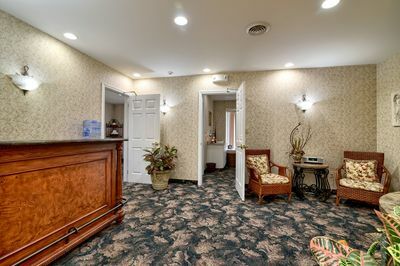 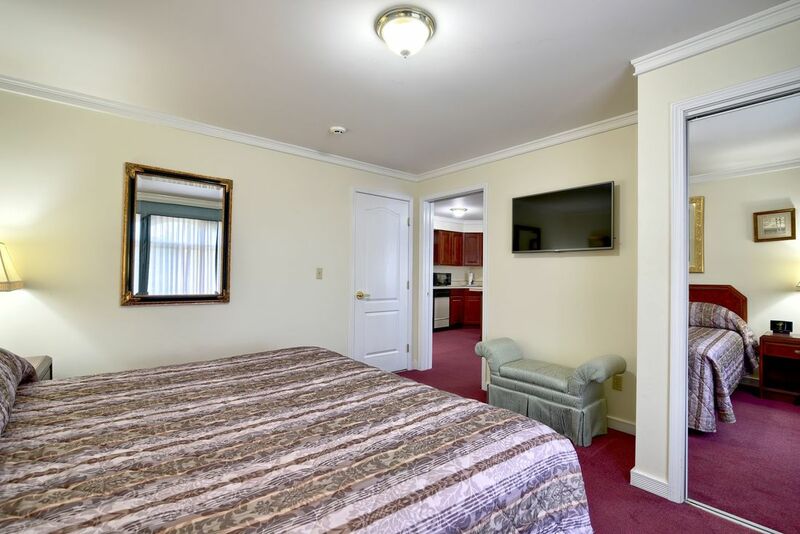 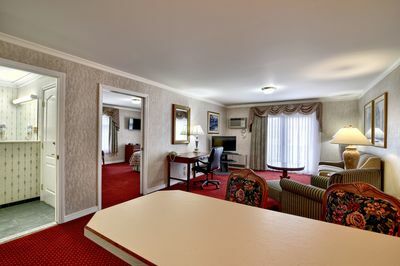 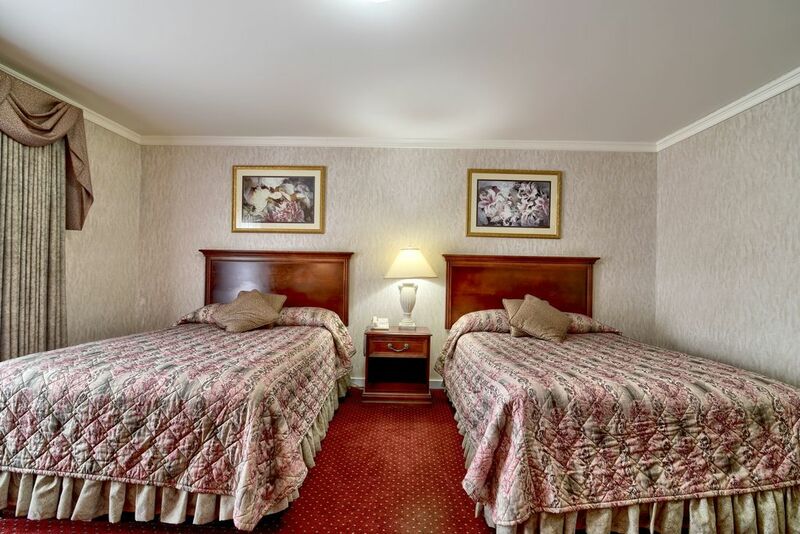 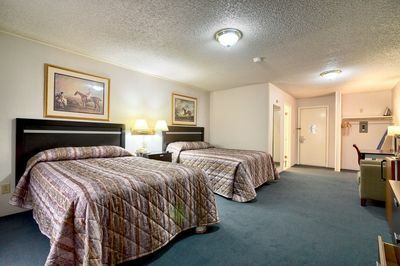 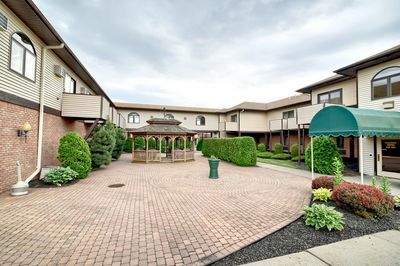 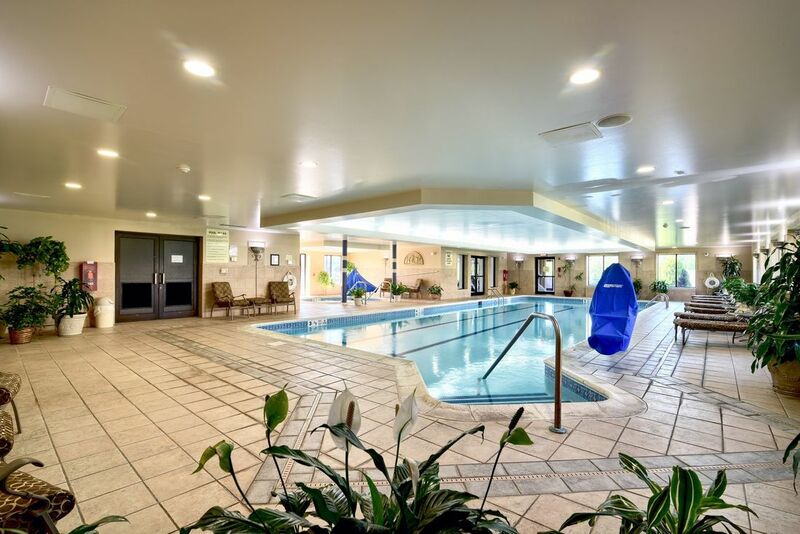 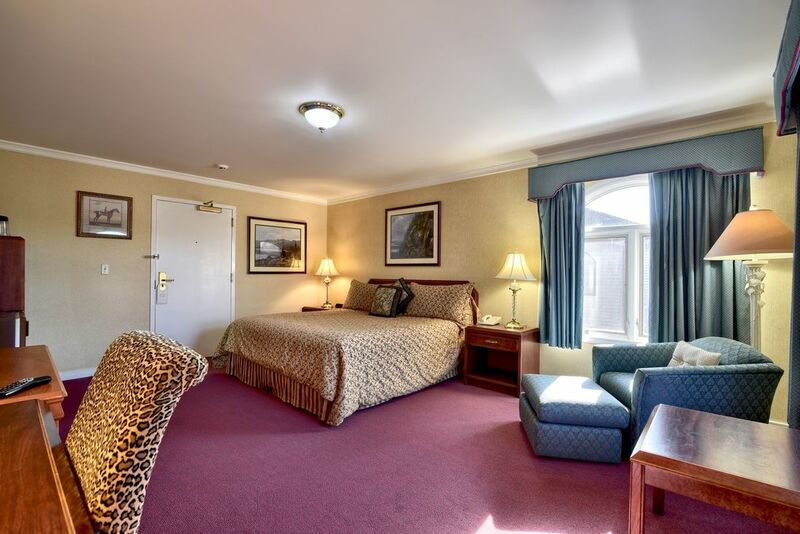 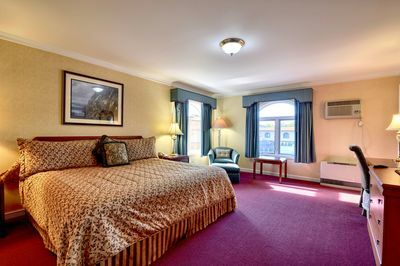 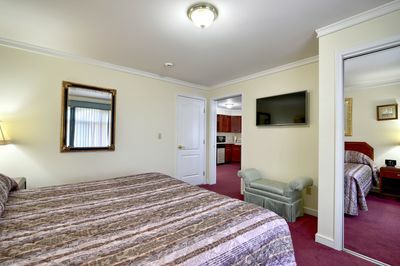 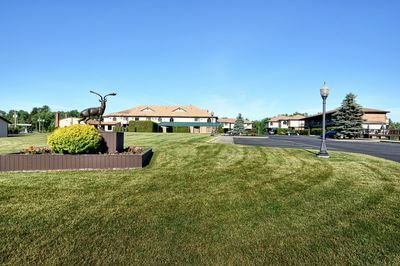 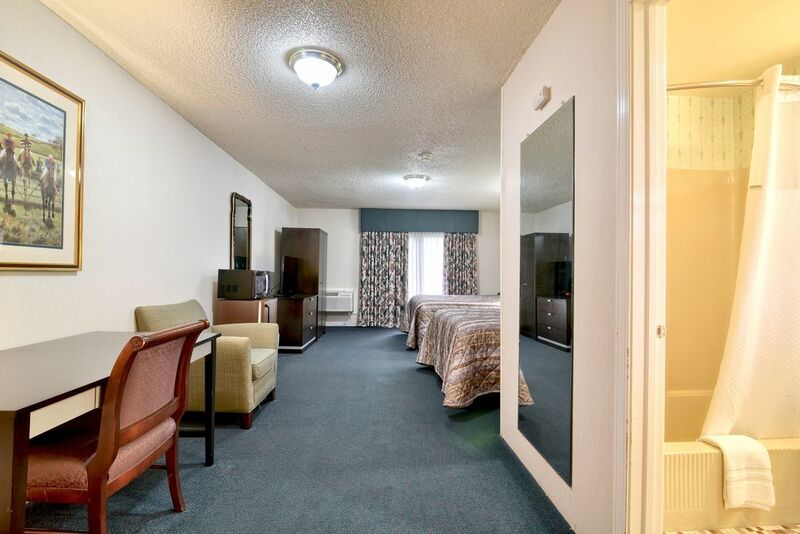 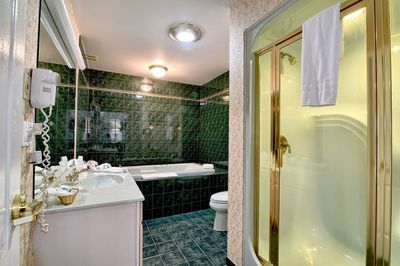 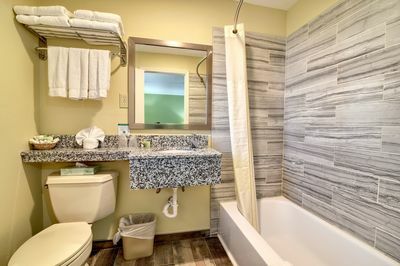 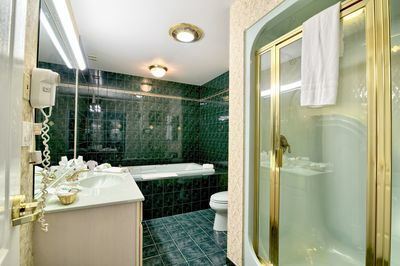 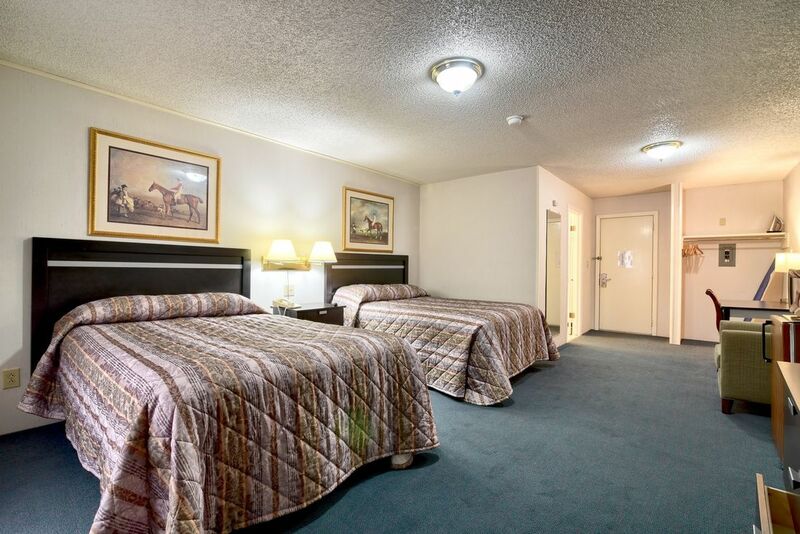 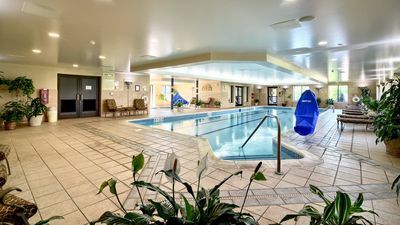 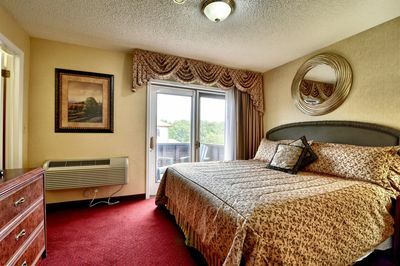 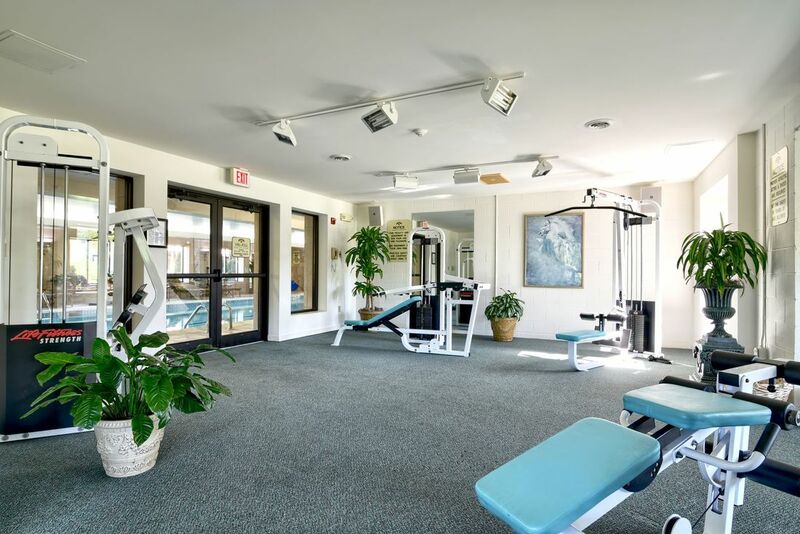 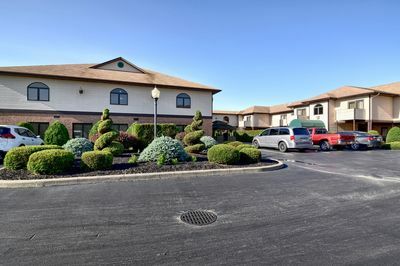 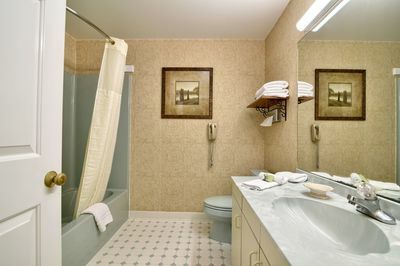 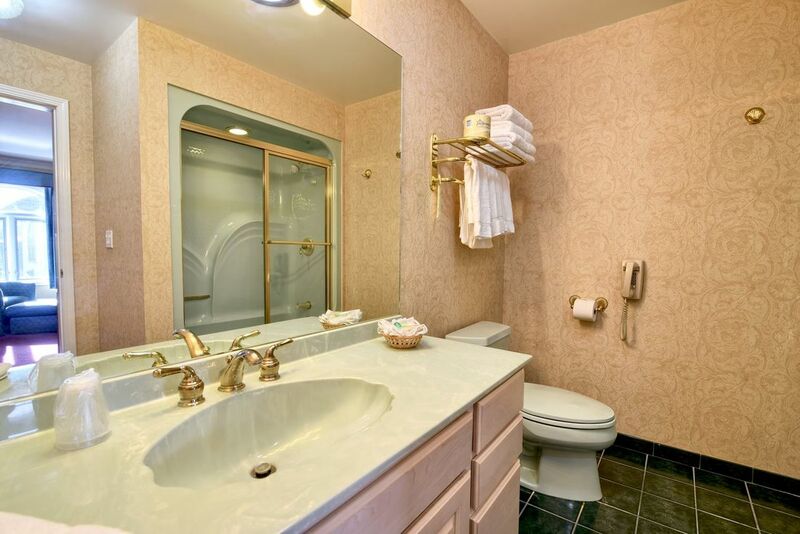 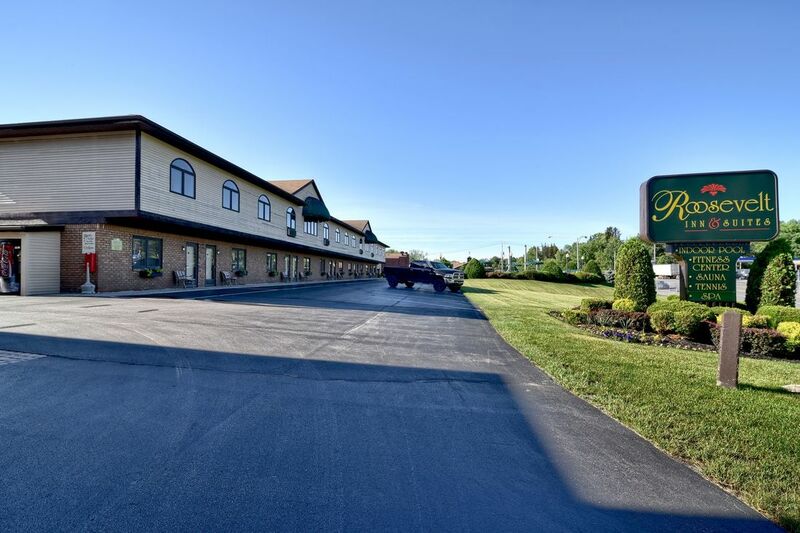 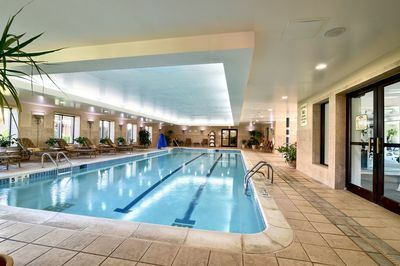 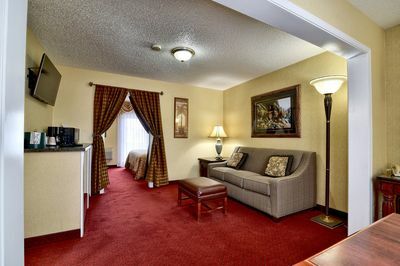 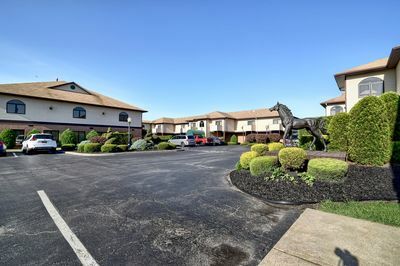 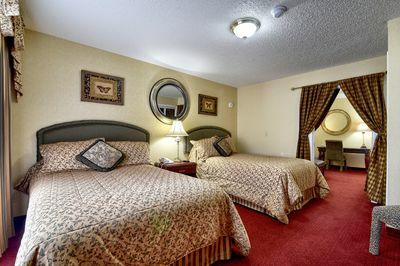 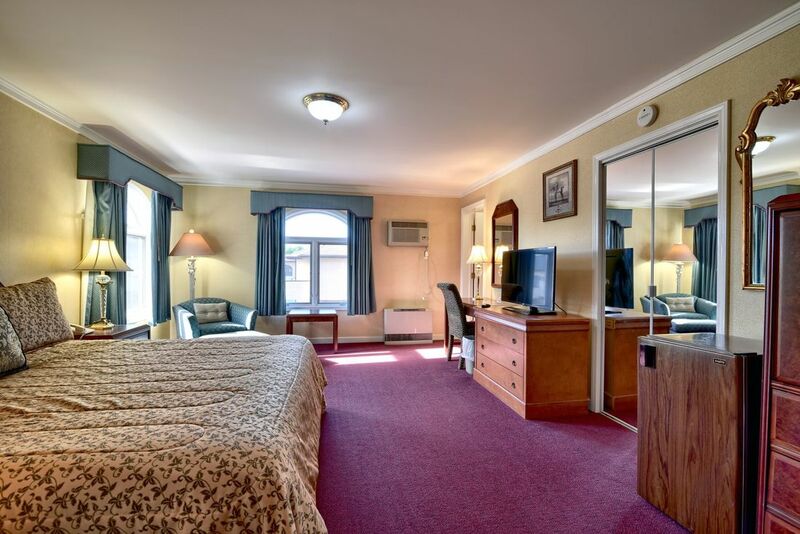 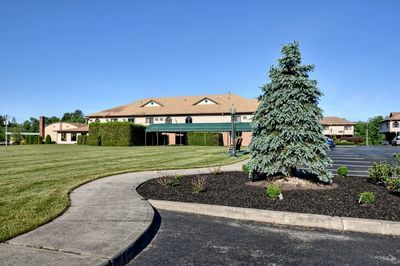 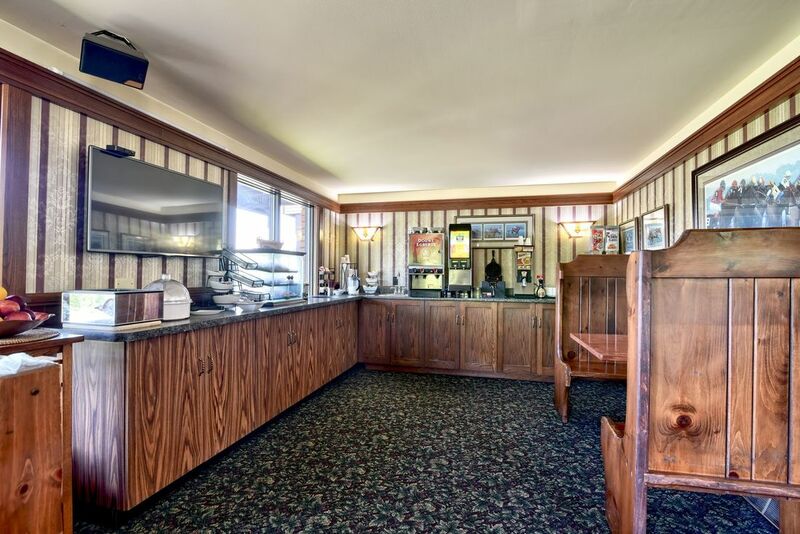 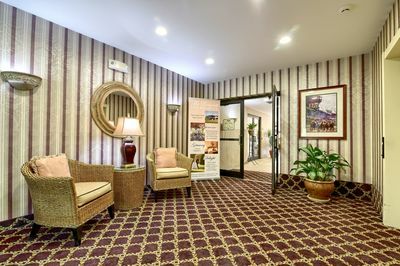 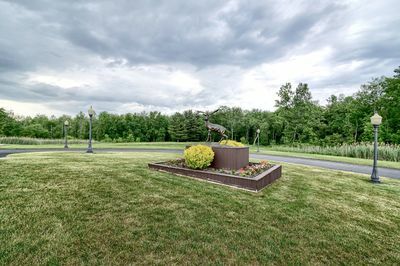 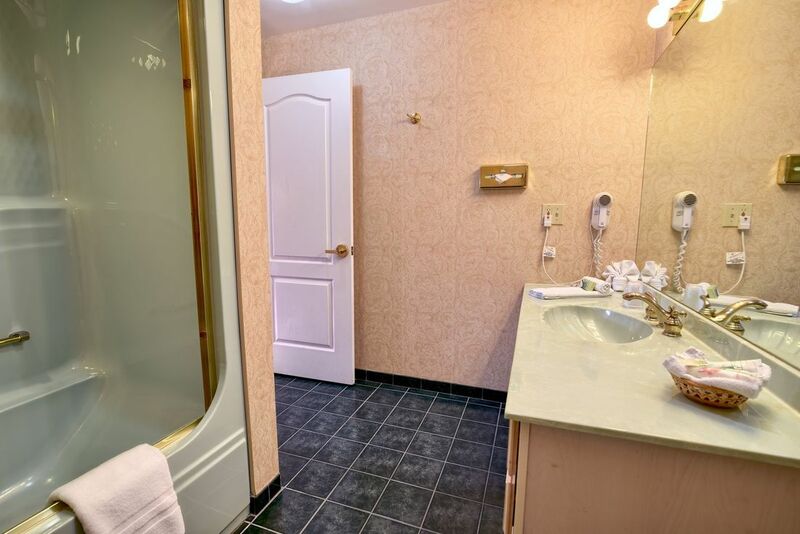 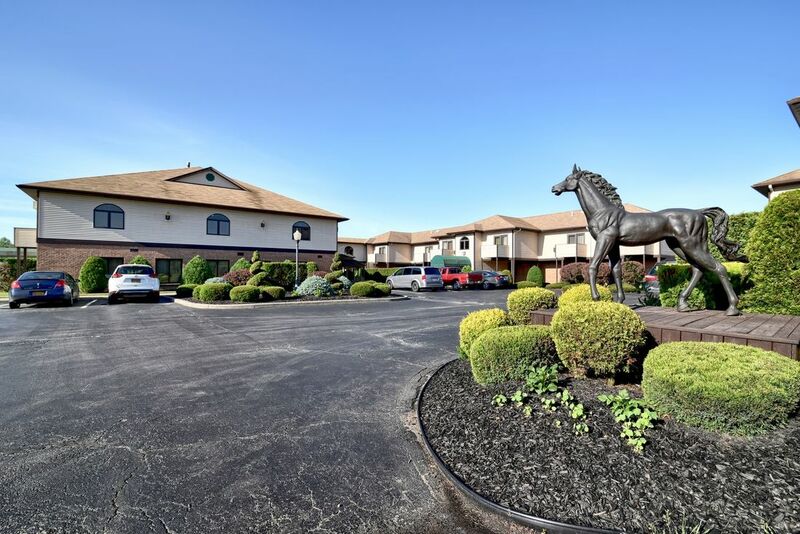 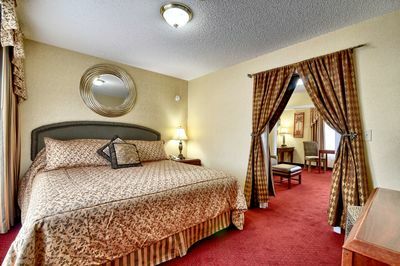 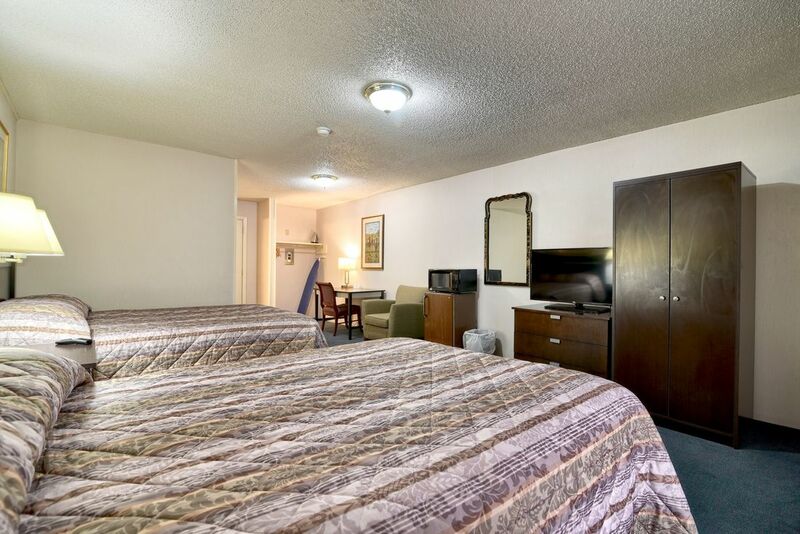 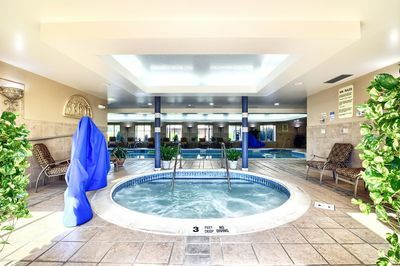 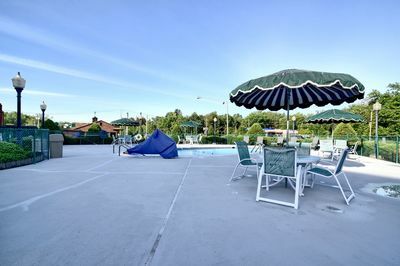 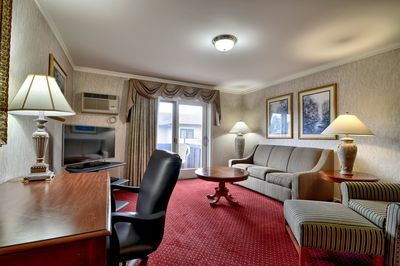 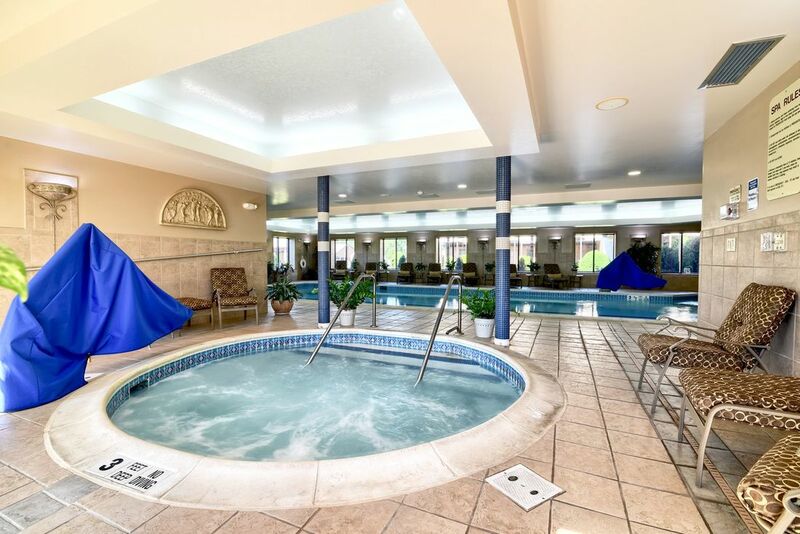 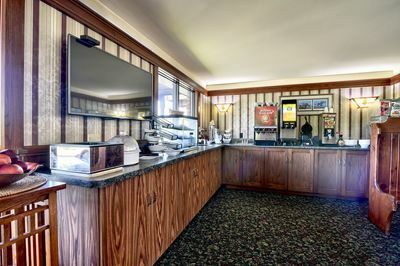 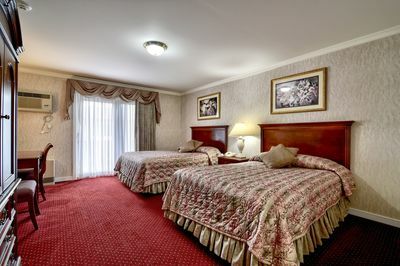 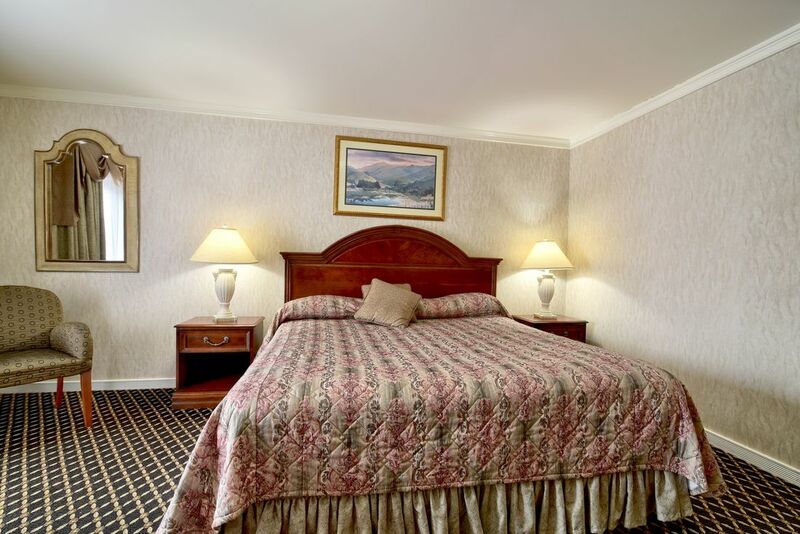 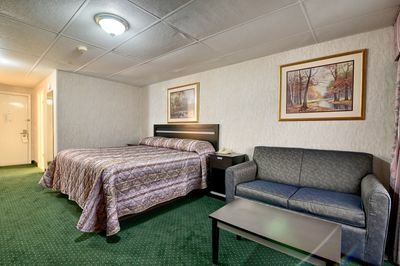 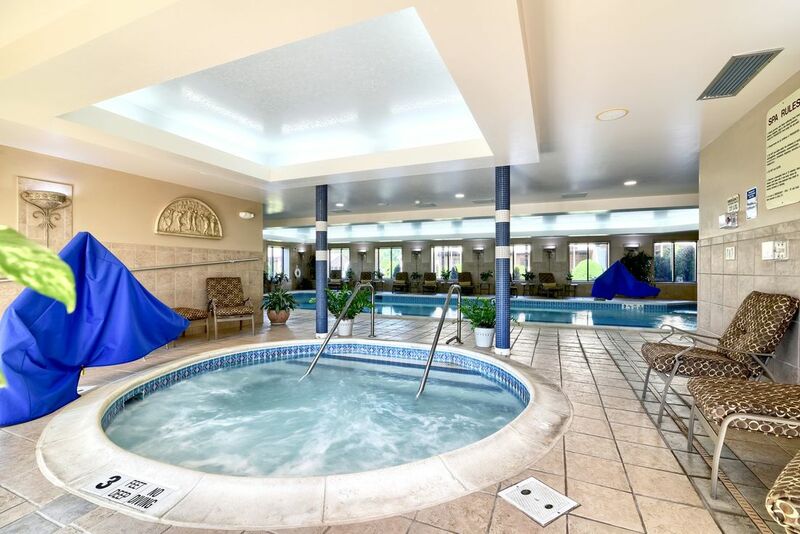 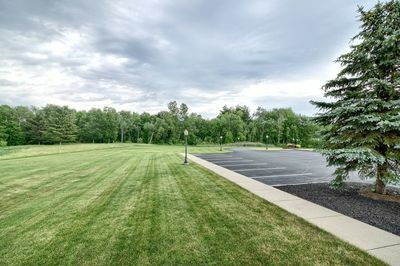 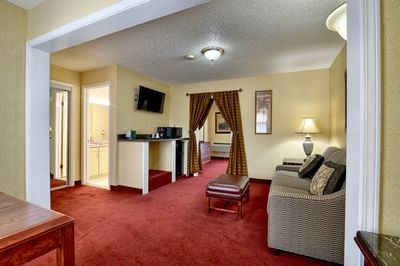 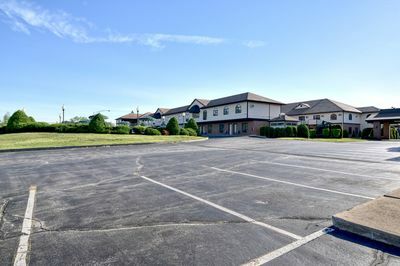 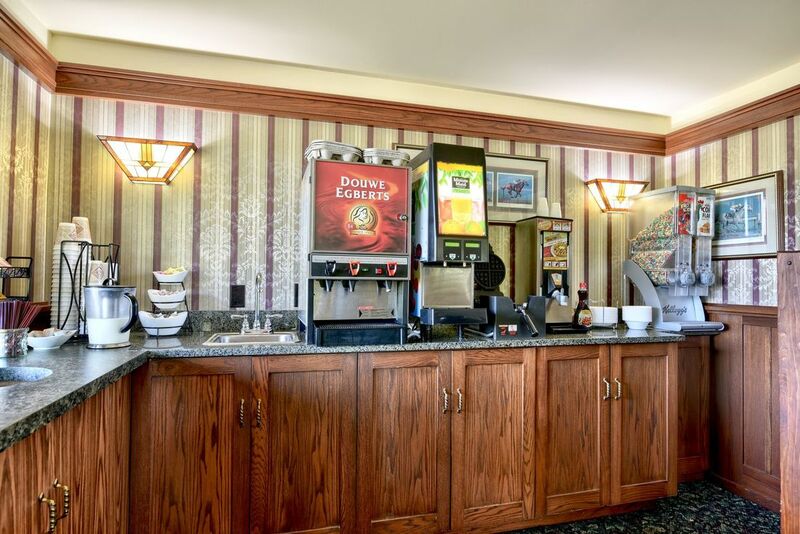 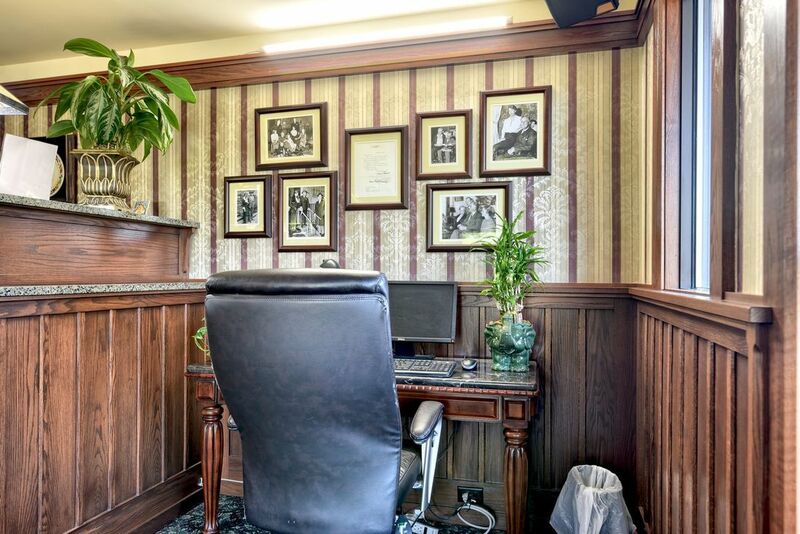 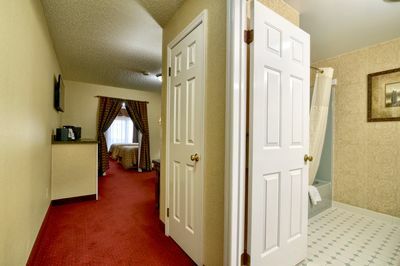 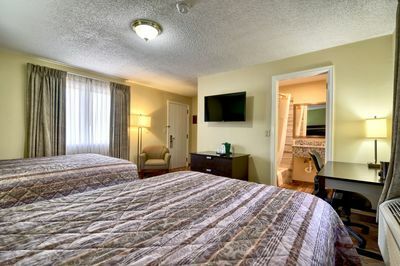 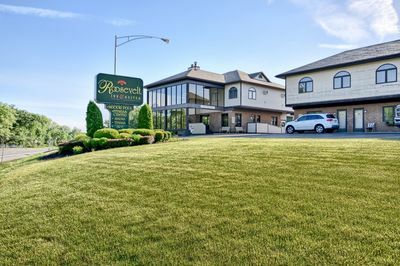 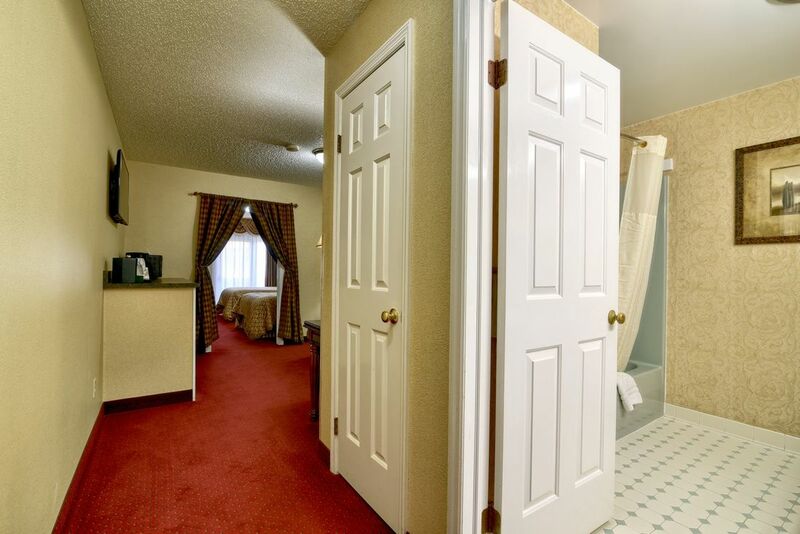 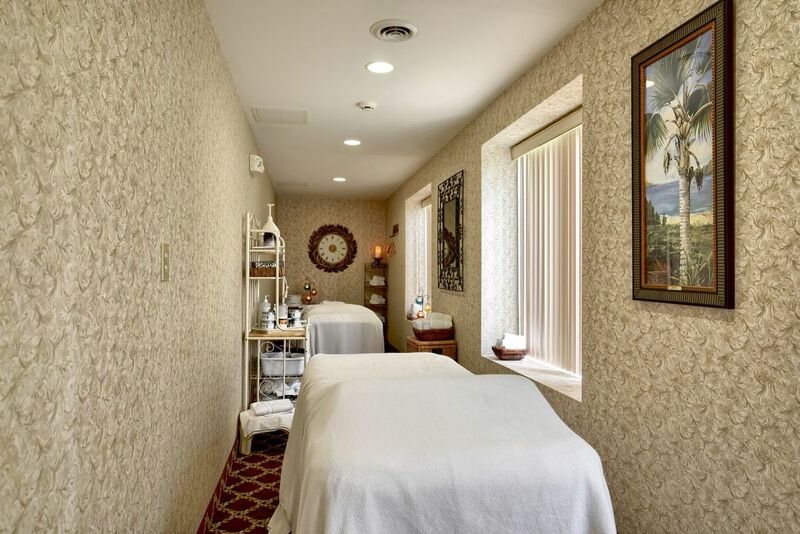 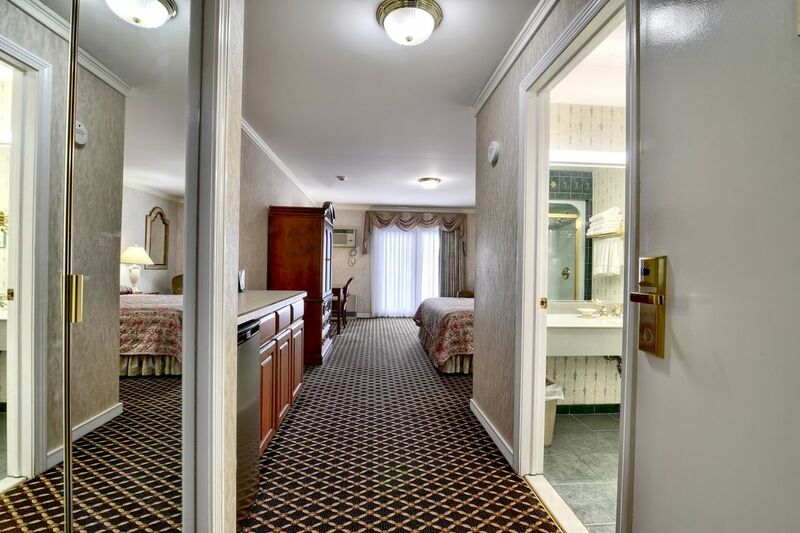 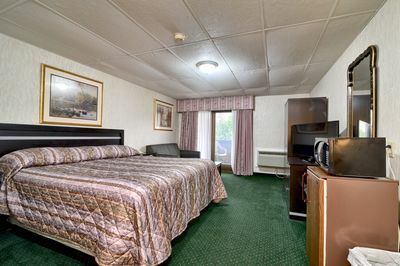 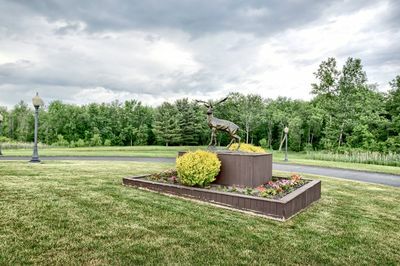 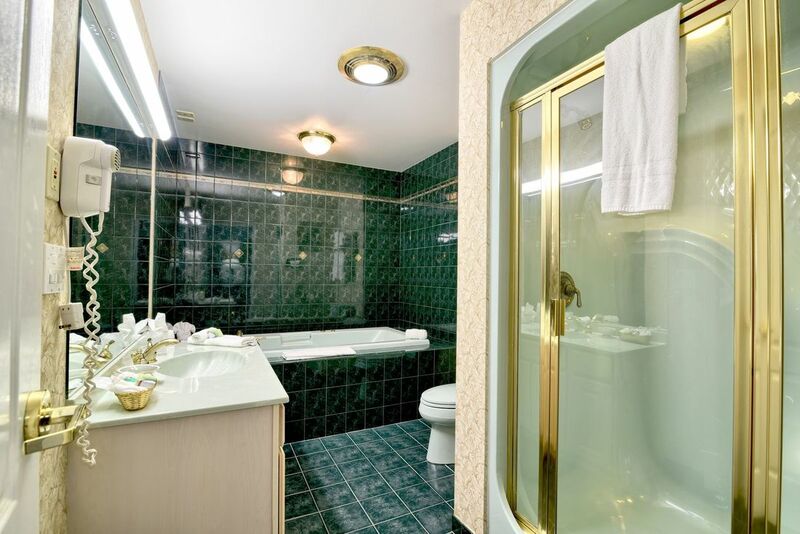 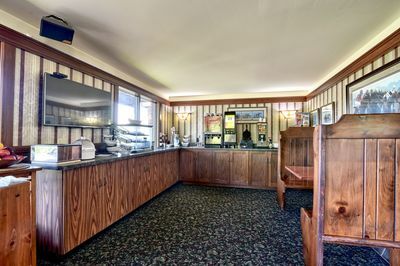 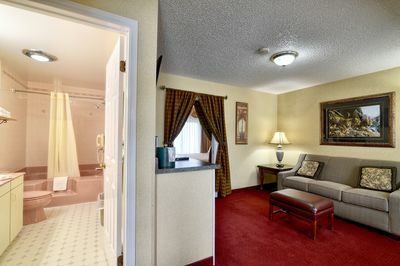 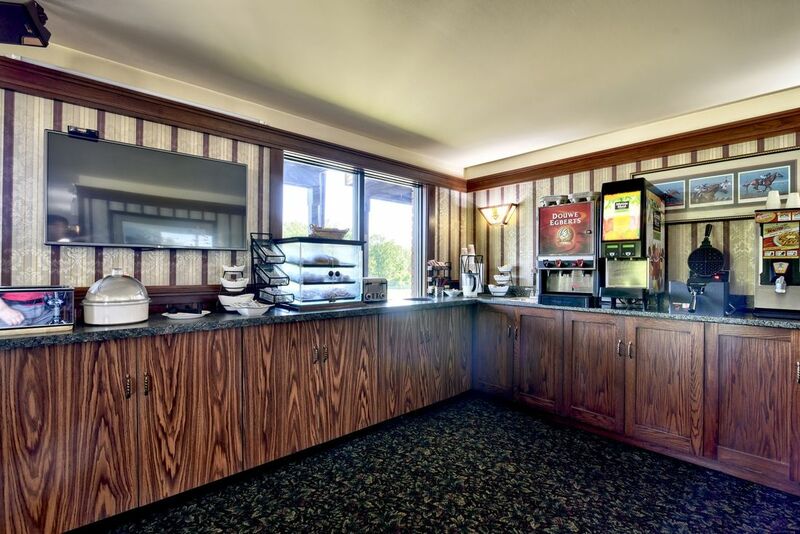 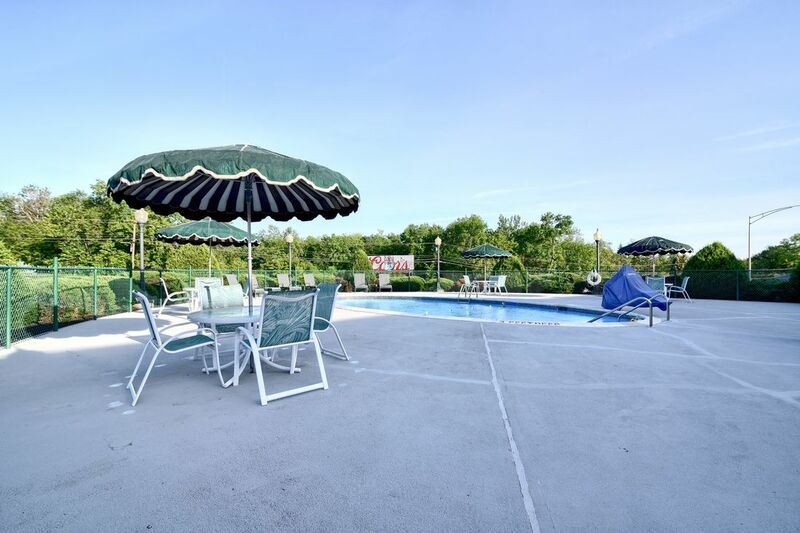 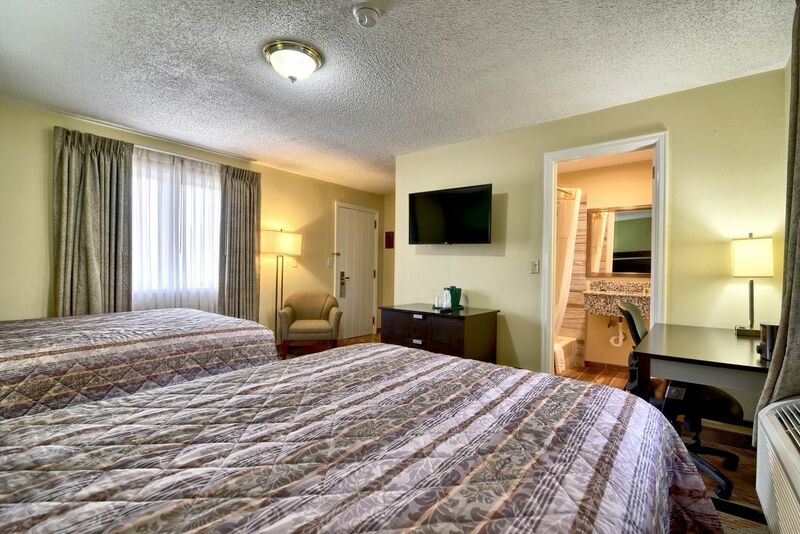 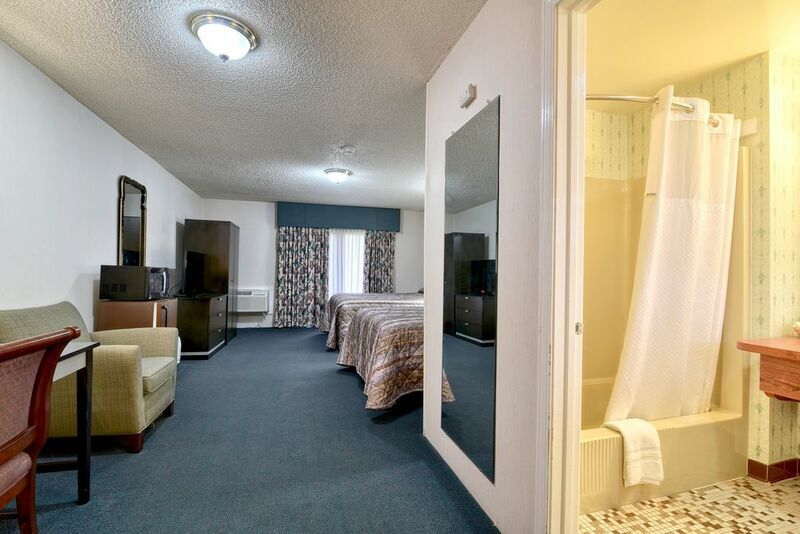 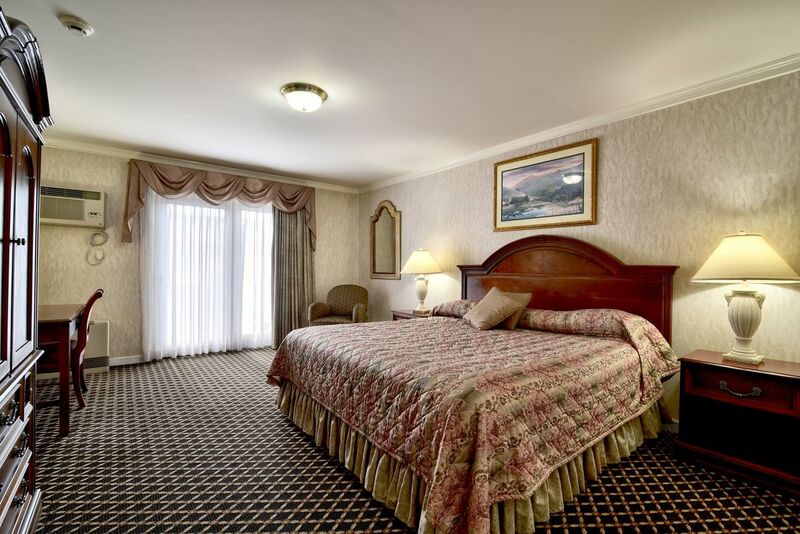 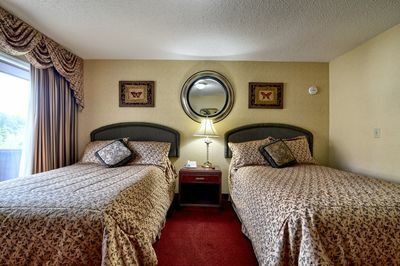 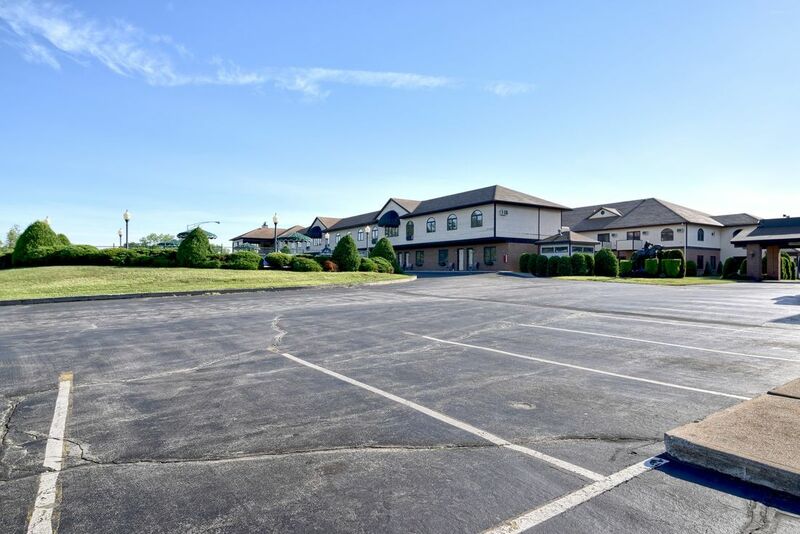 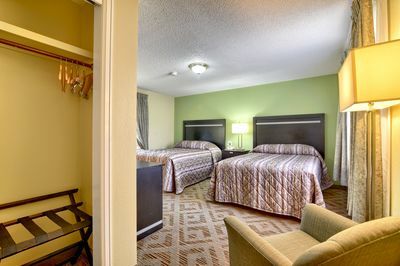 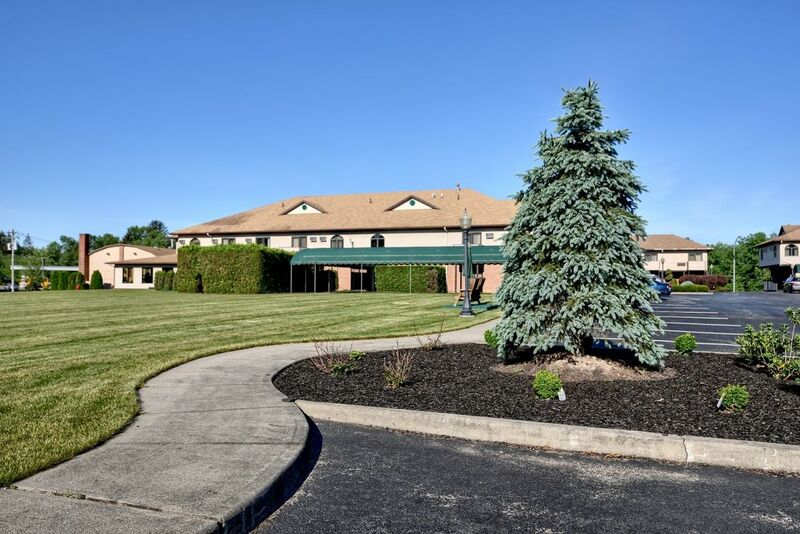 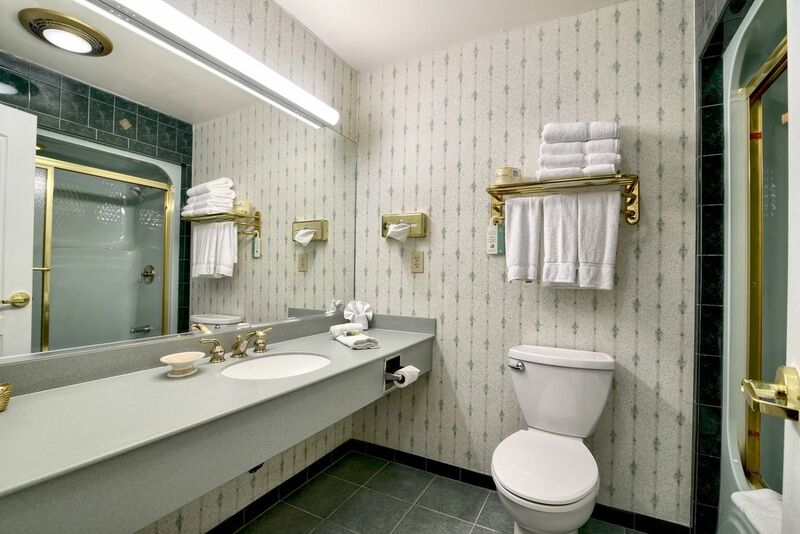 While the photos in our image gallery show you what makes The Roosevelt Inn & Suites one of the best hotels in Saratoga Springs, nothing can replace personal experience. 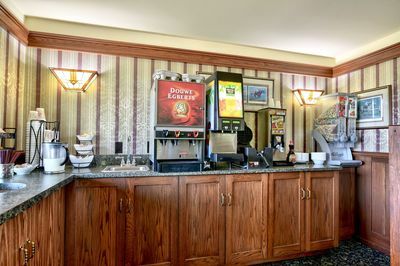 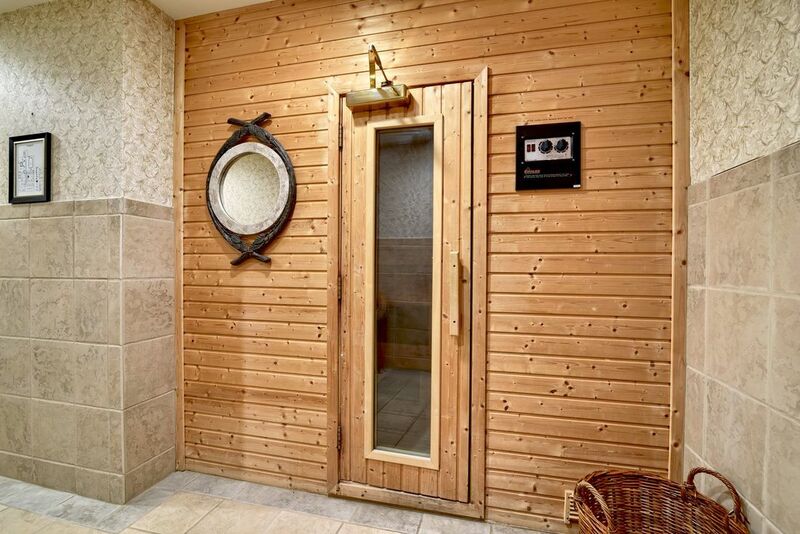 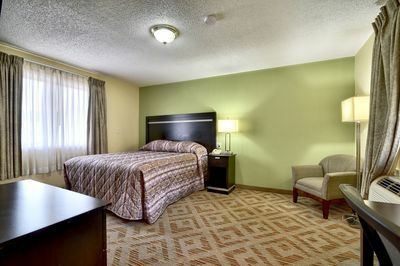 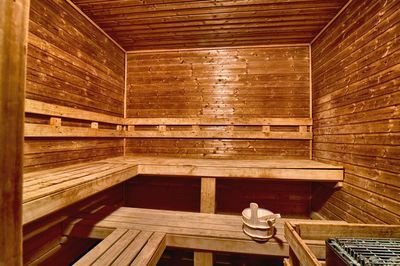 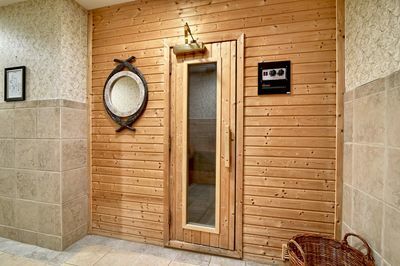 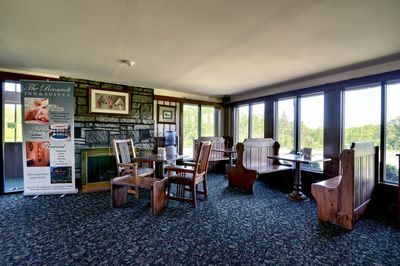 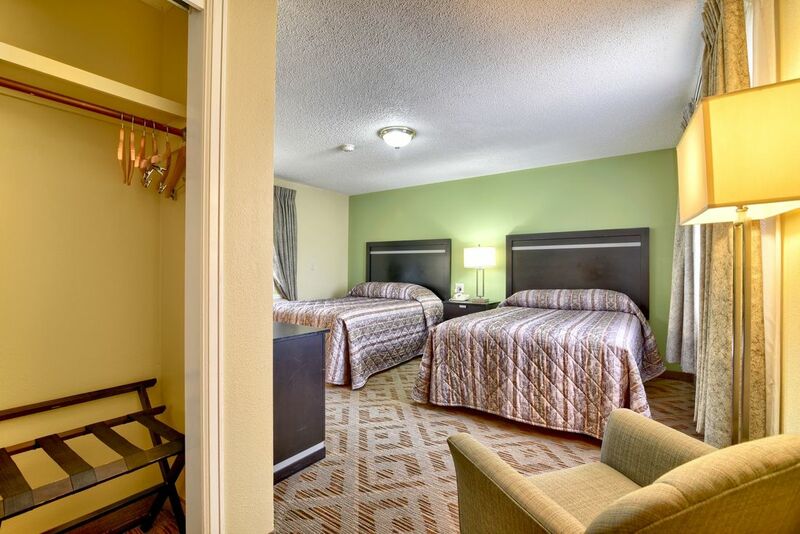 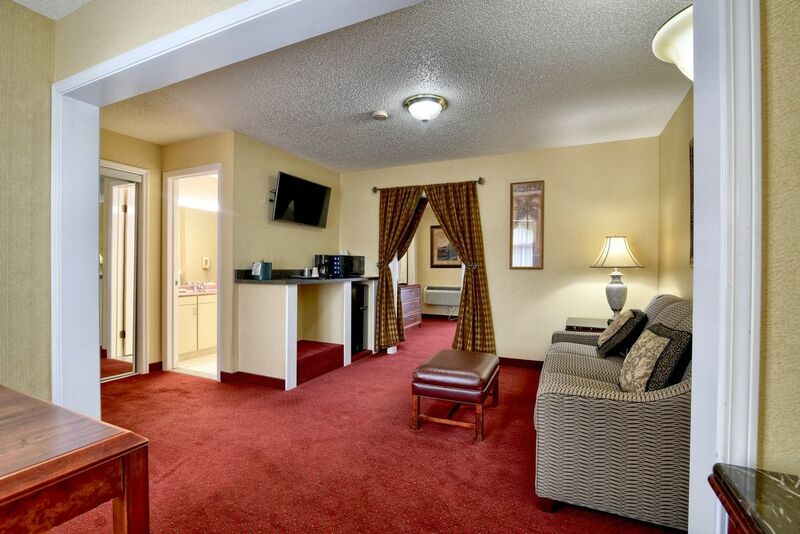 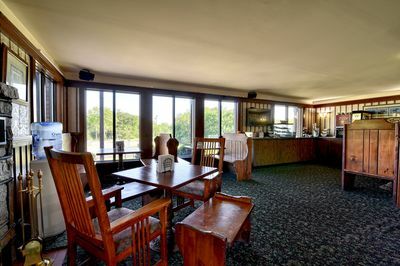 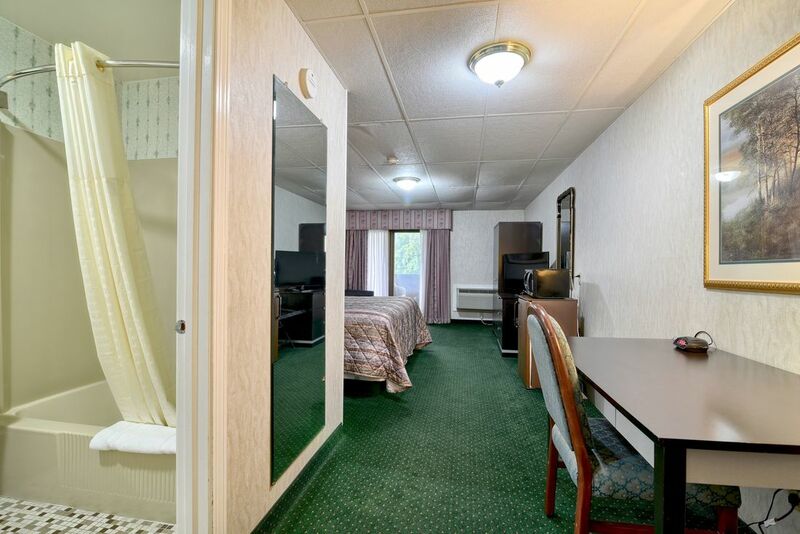 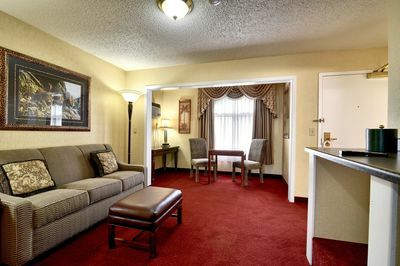 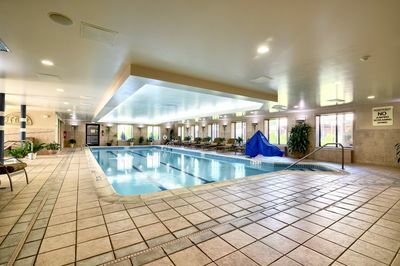 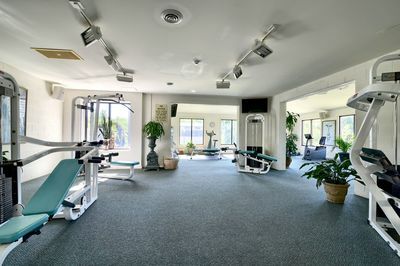 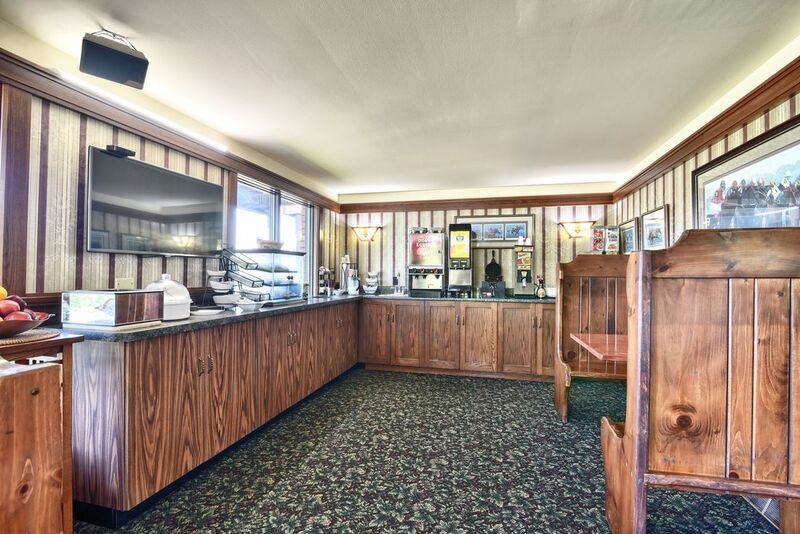 So why not come experience our relaxing, Adirondack-inspired hotel for yourself. Then you’ll really get the picture!